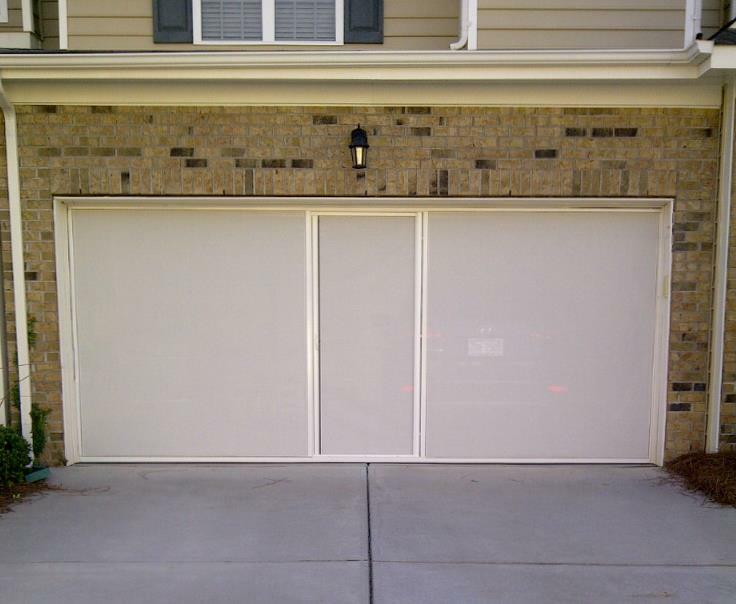 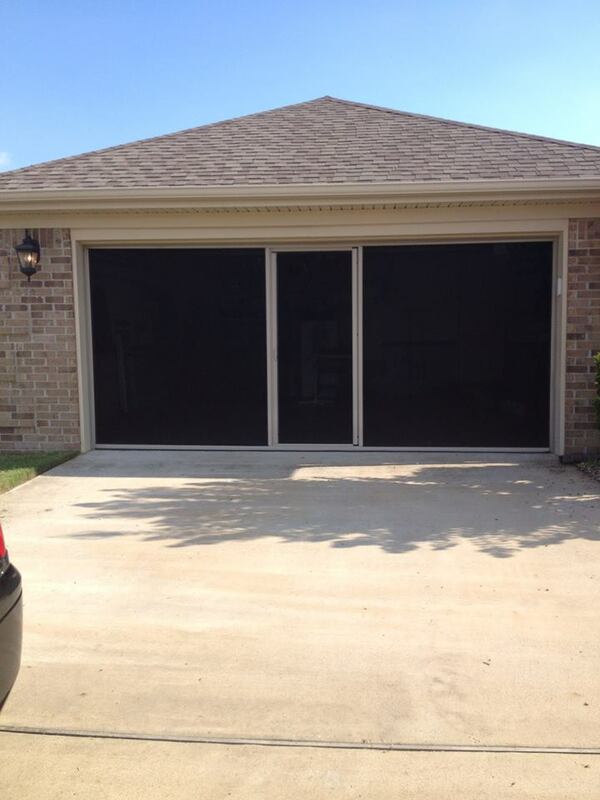 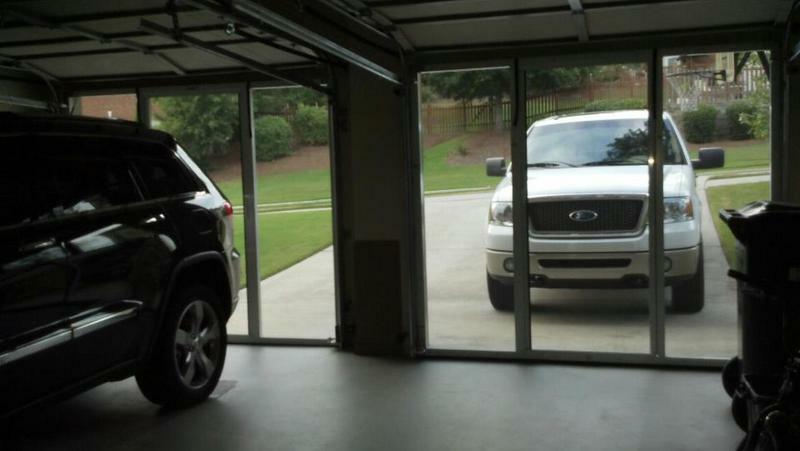 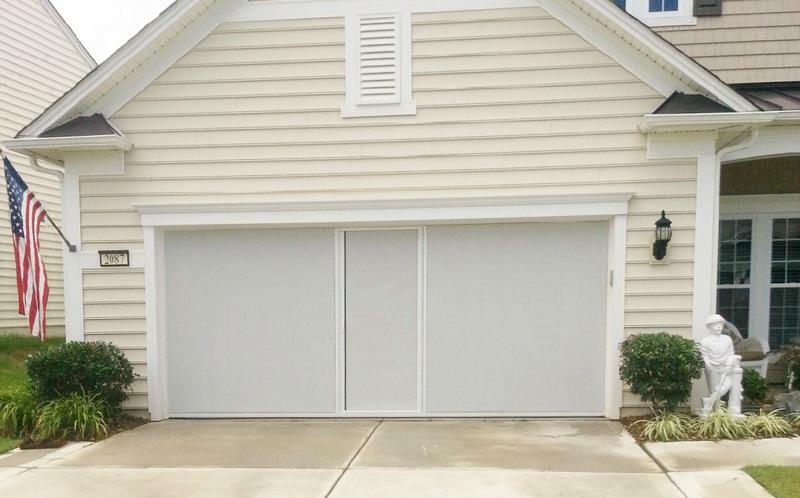 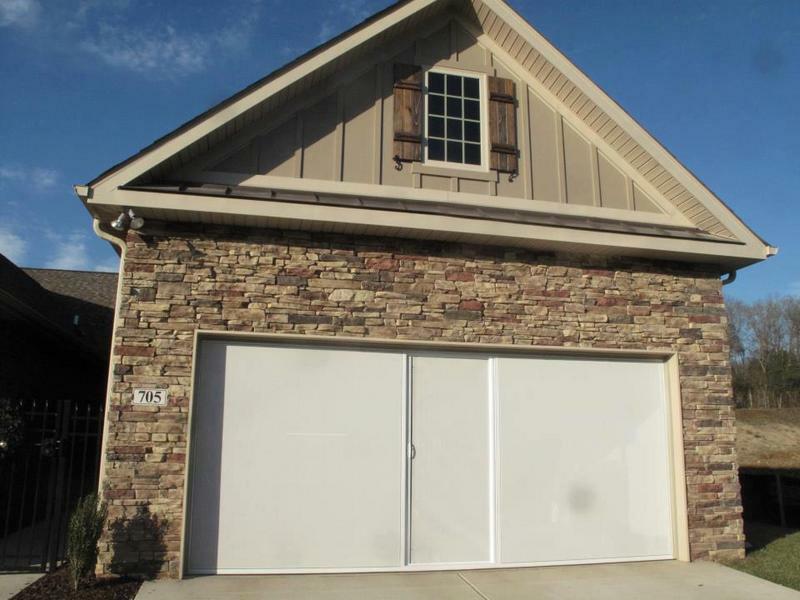 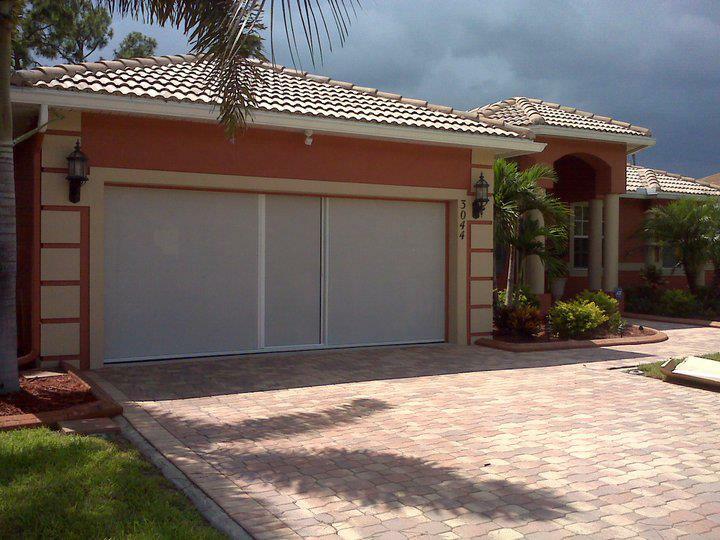 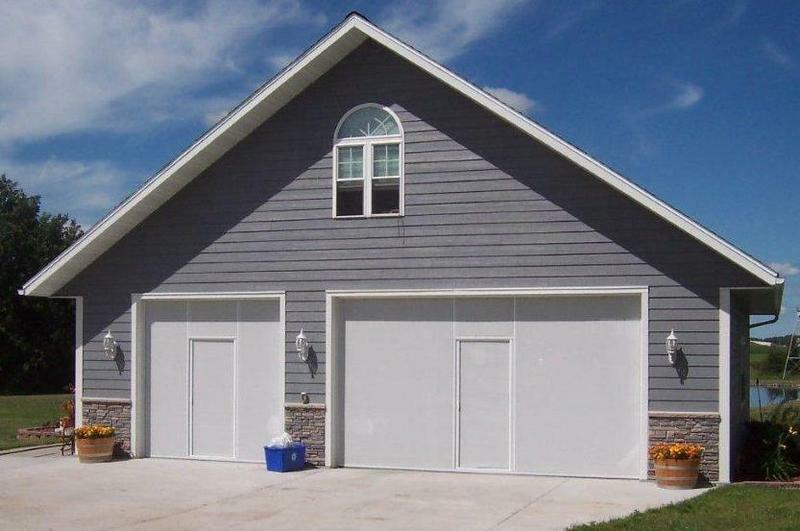 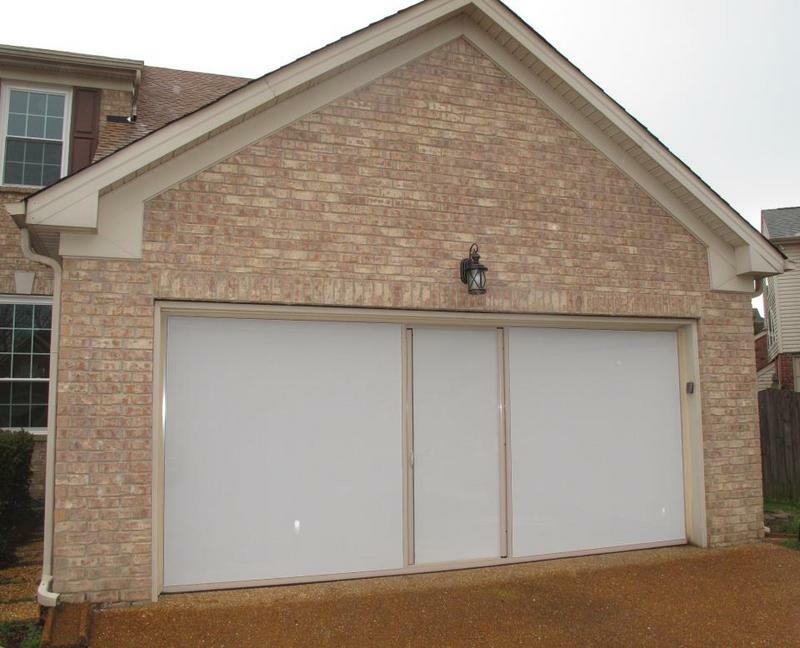 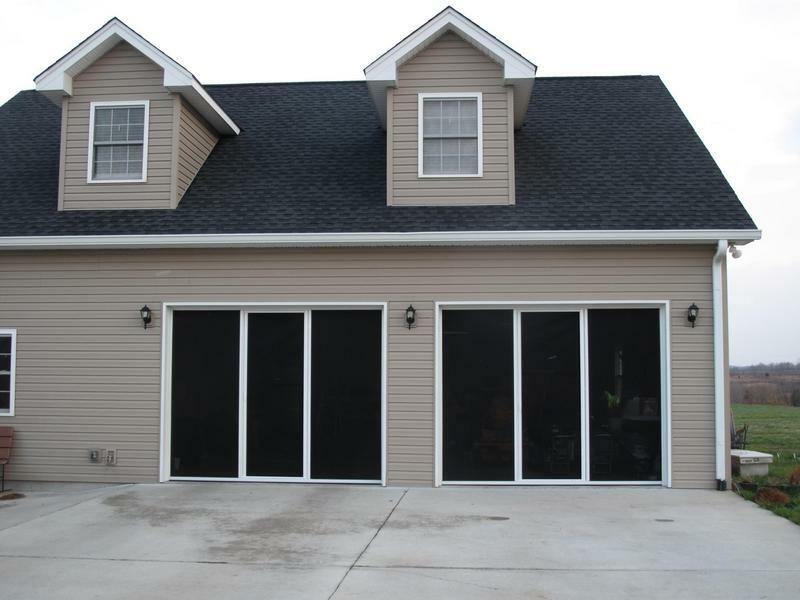 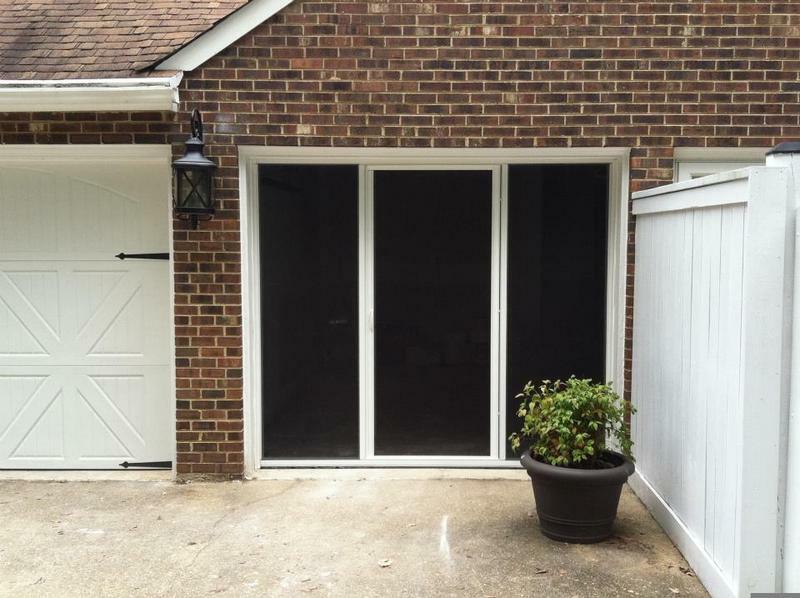 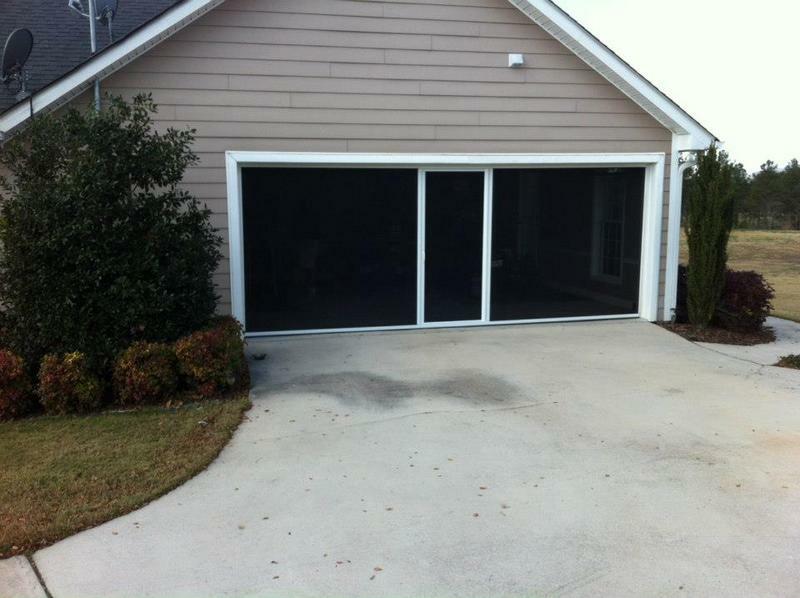 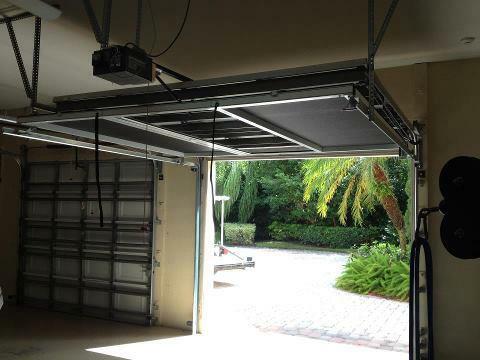 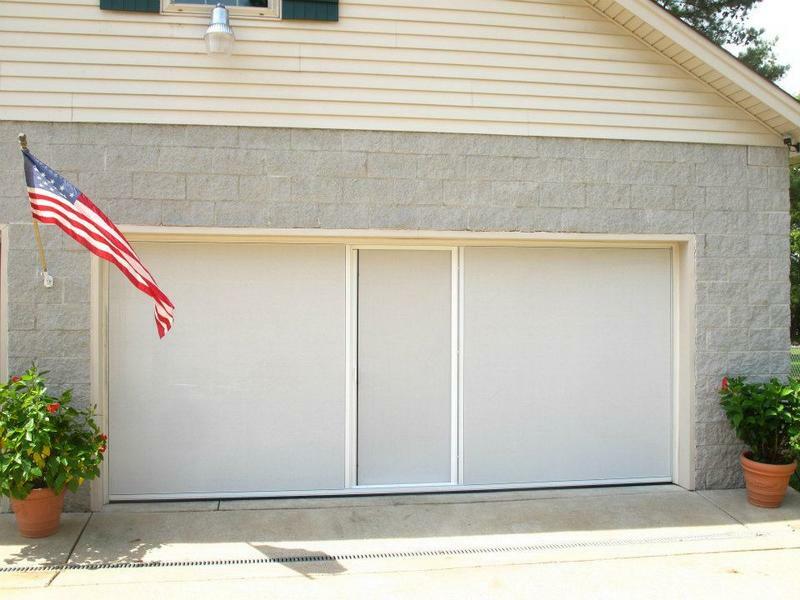 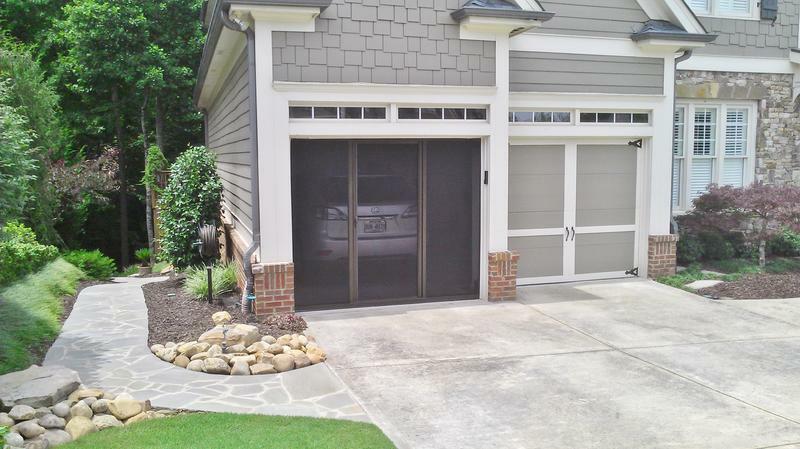 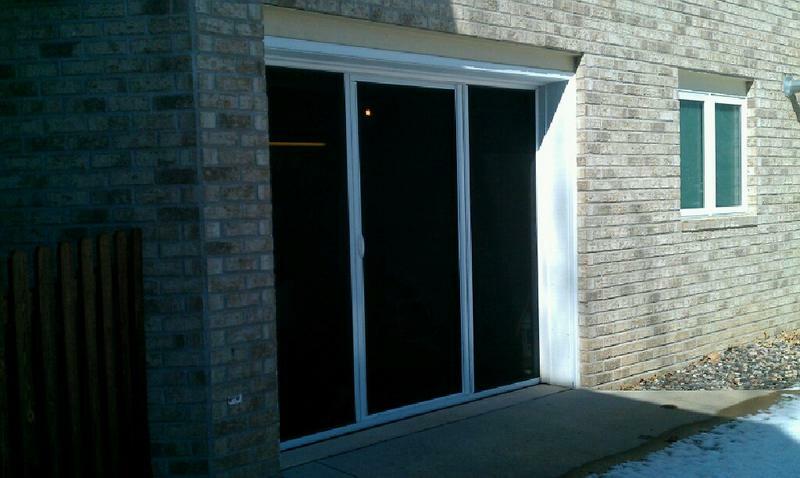 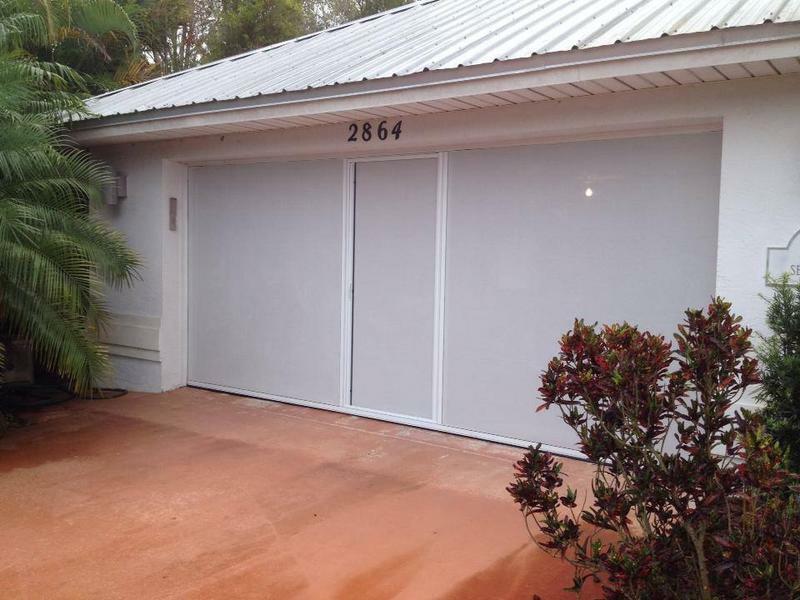 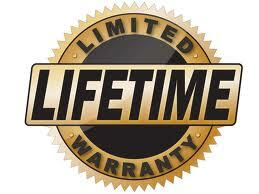 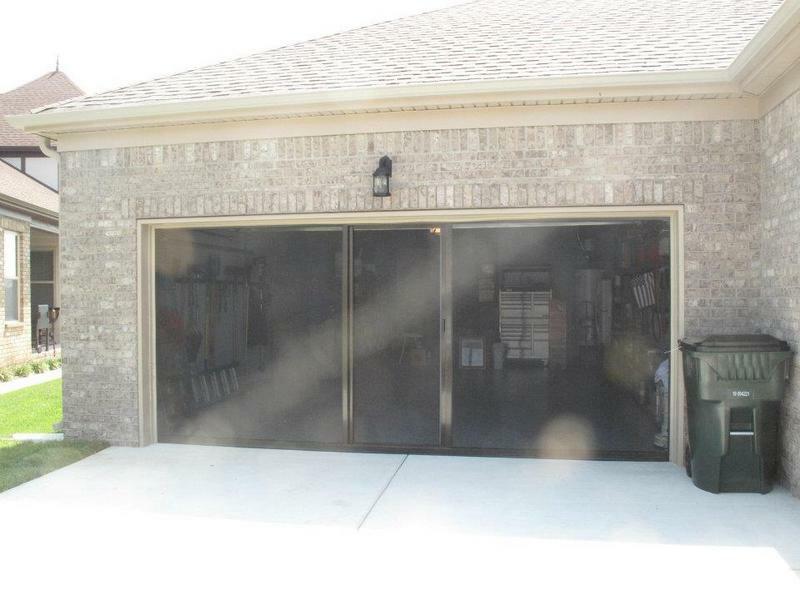 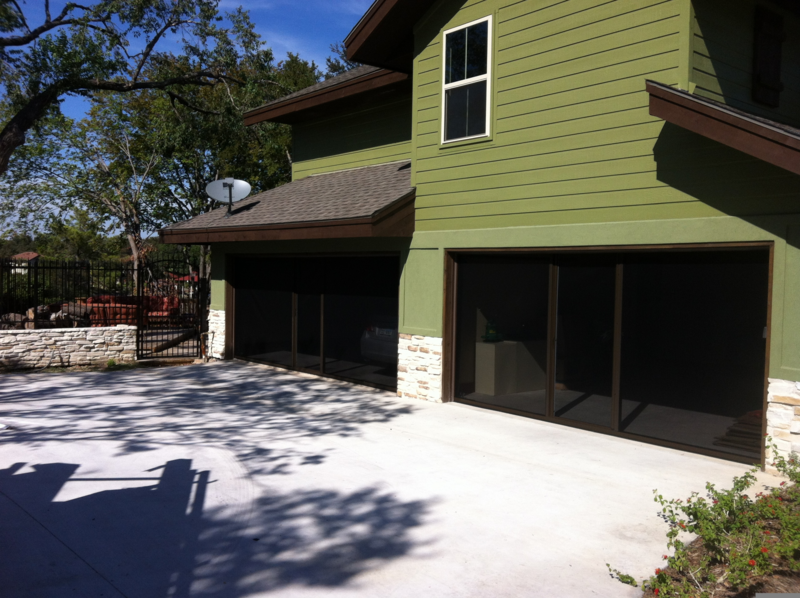 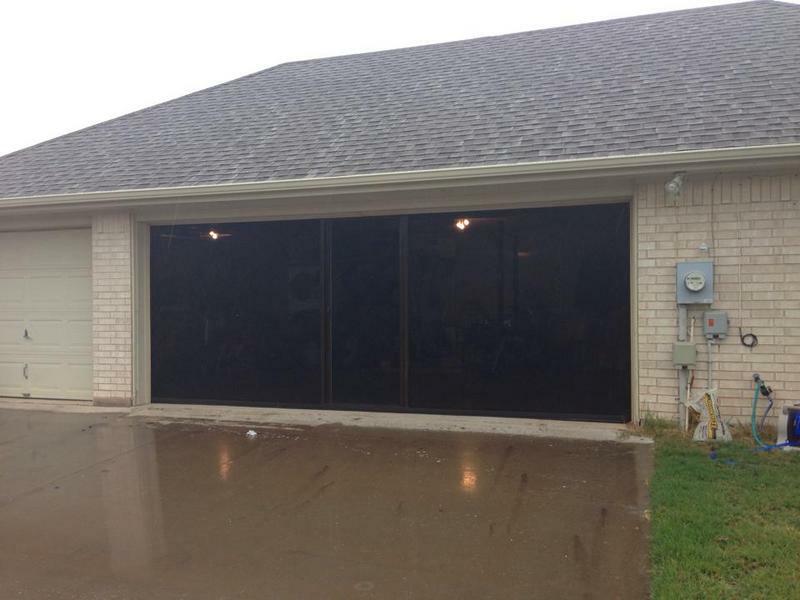 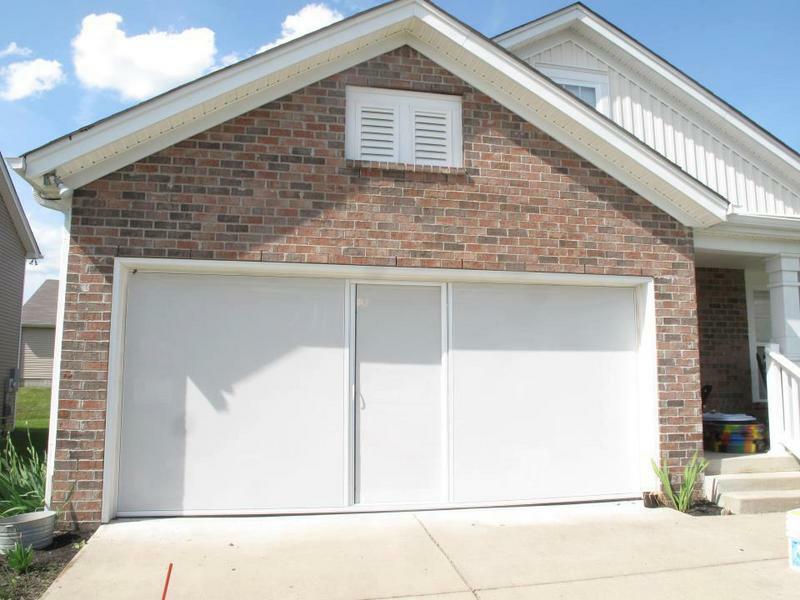 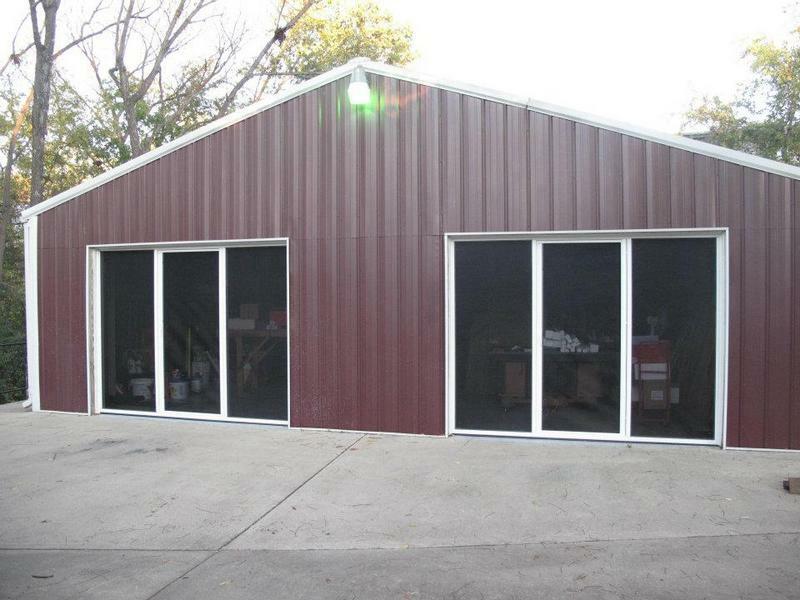 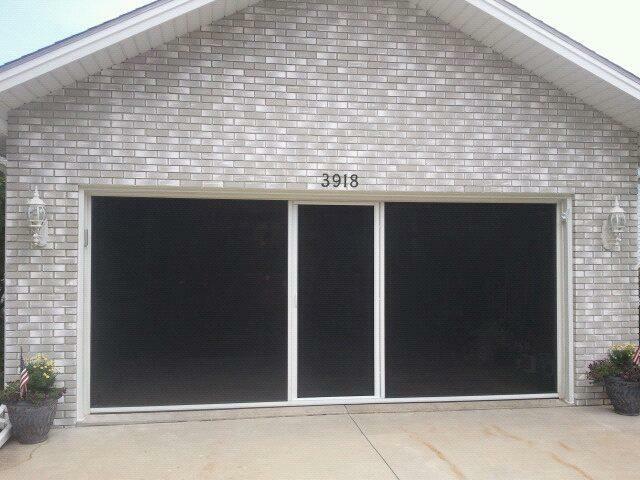 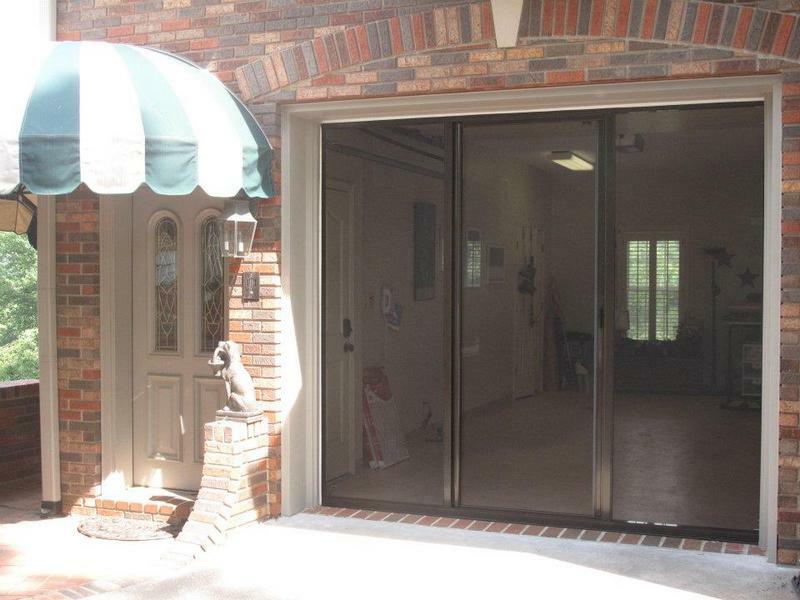 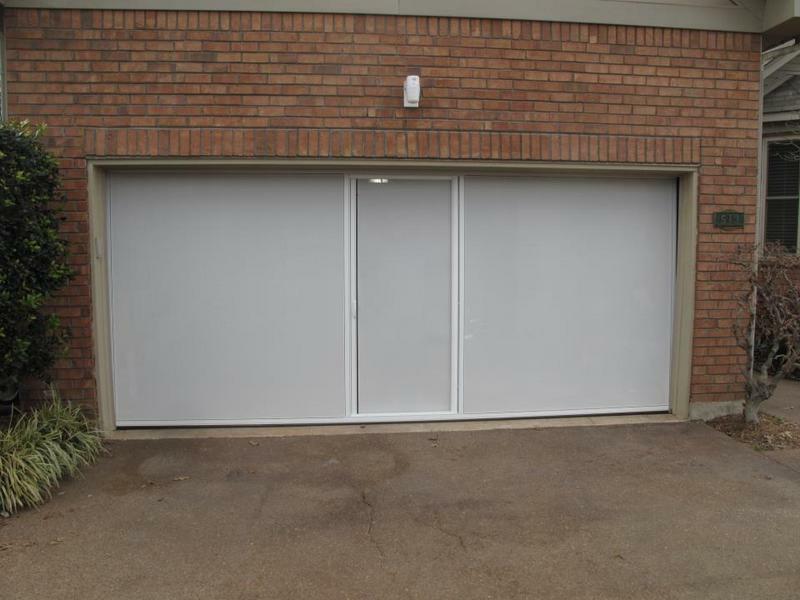 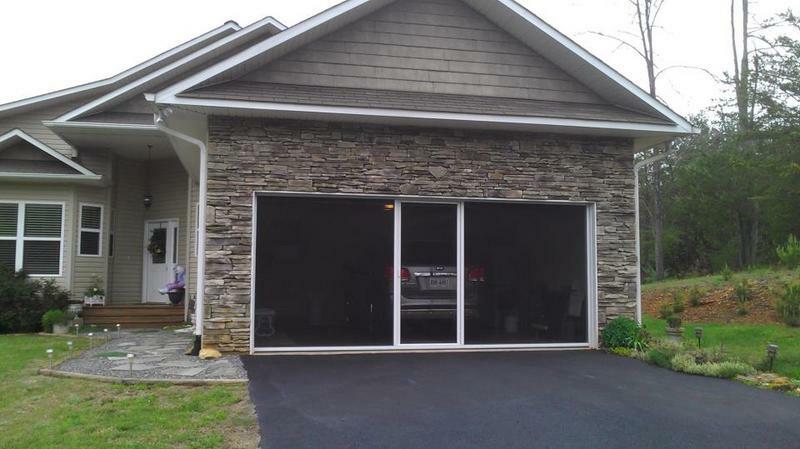 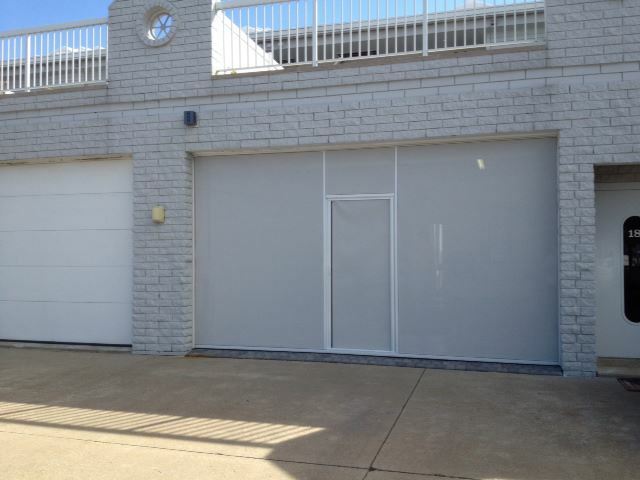 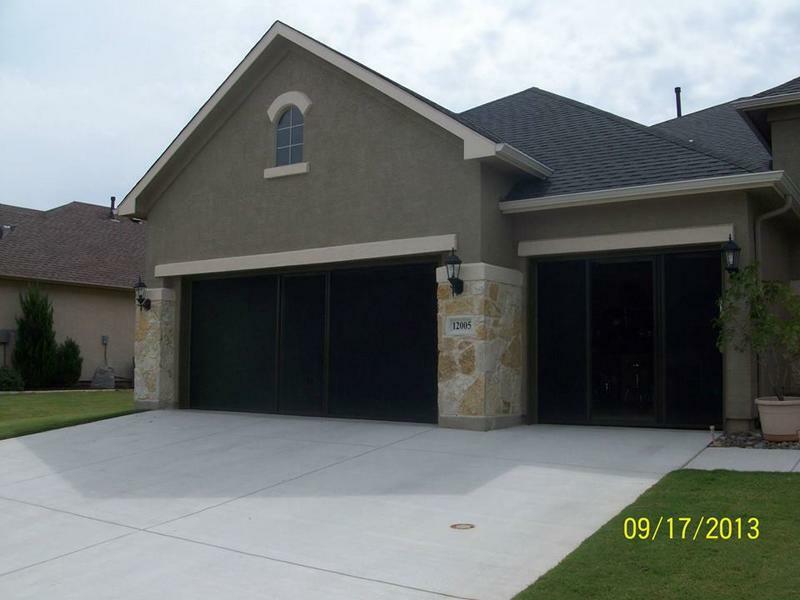 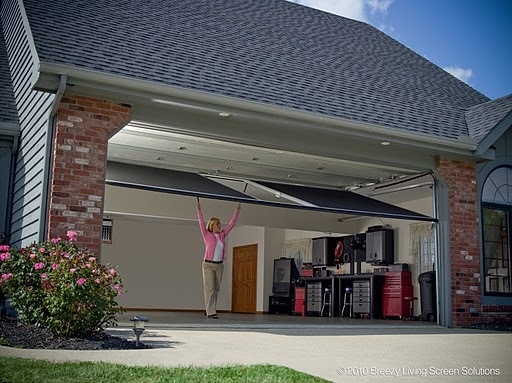 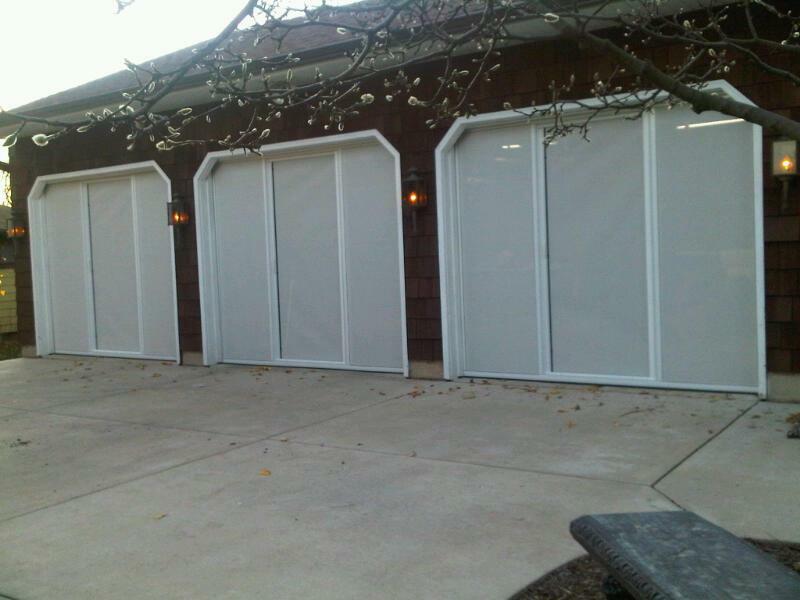 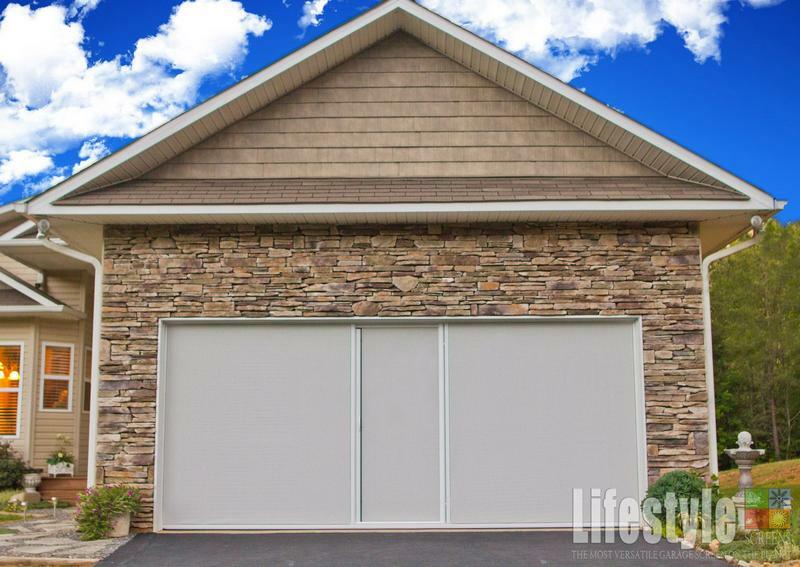 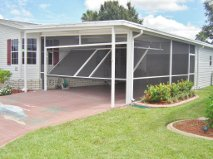 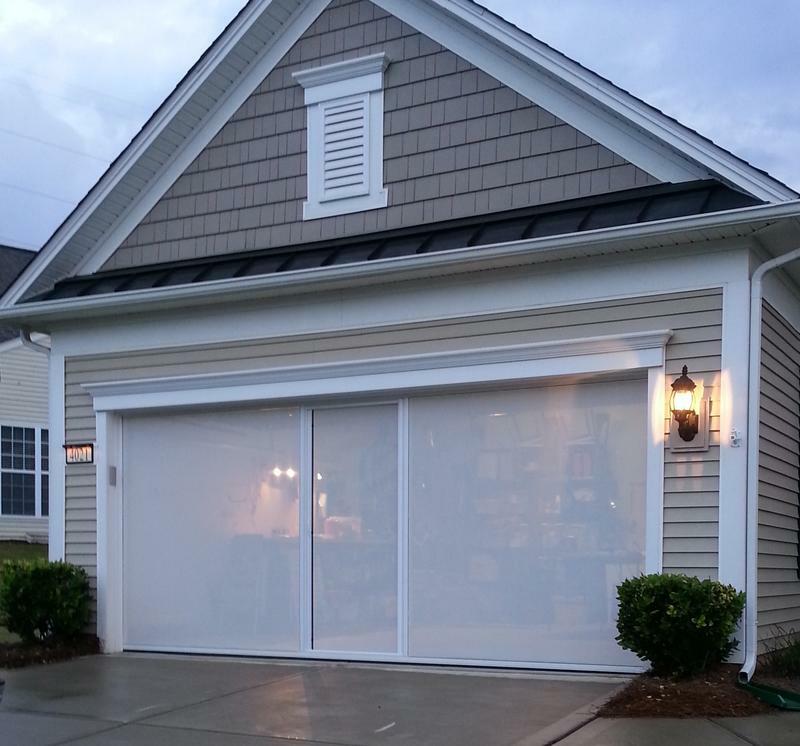 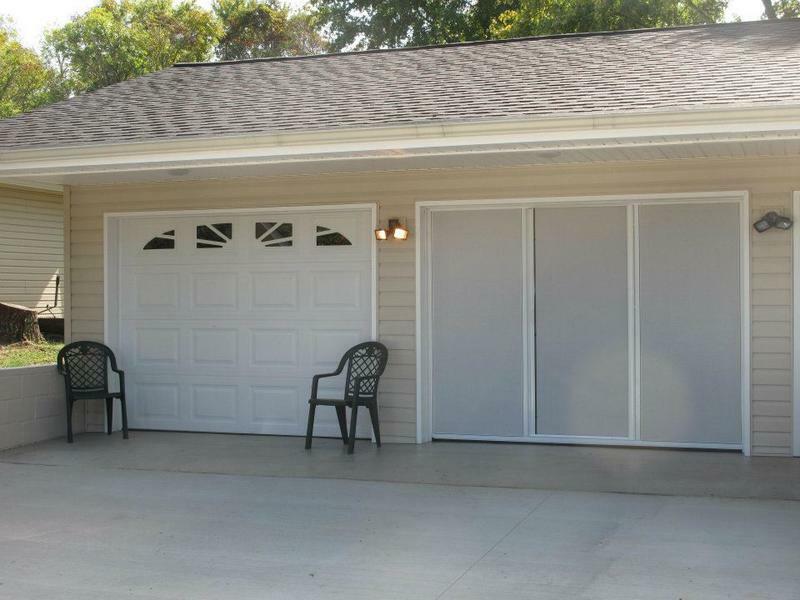 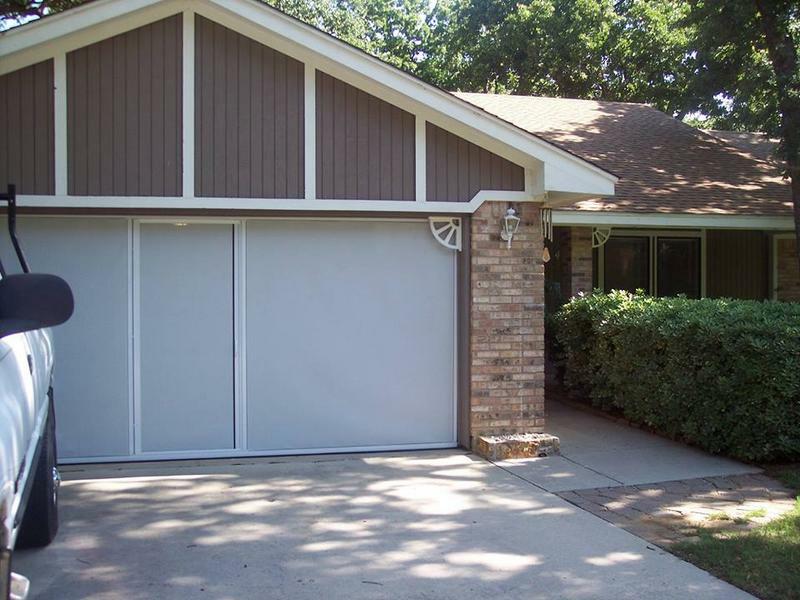 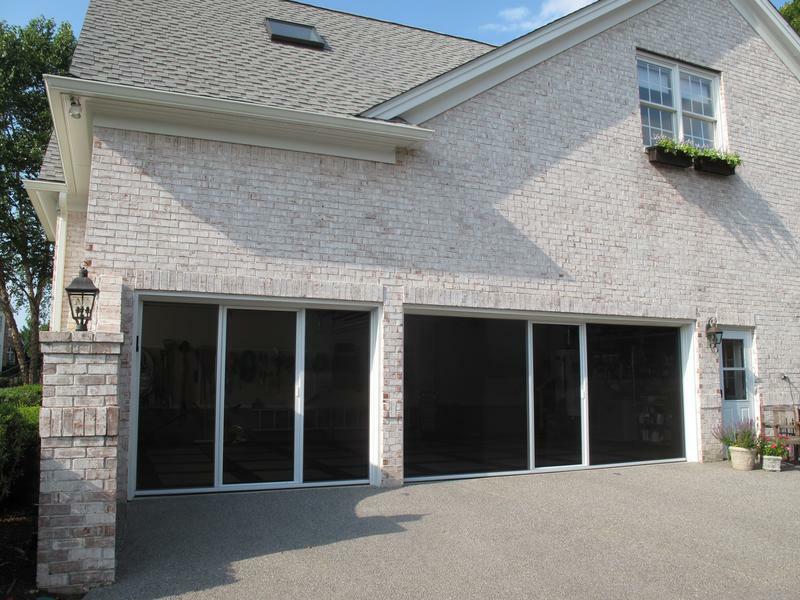 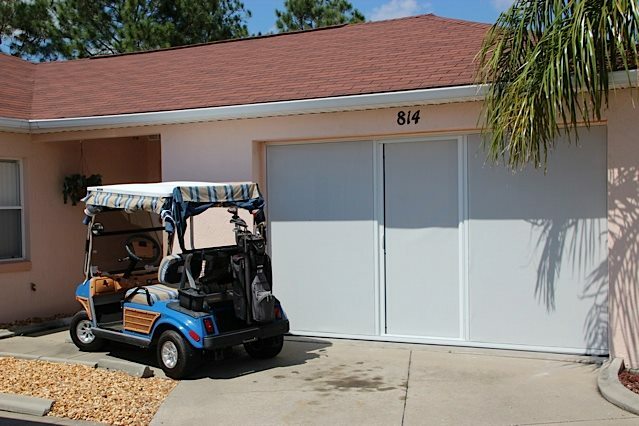 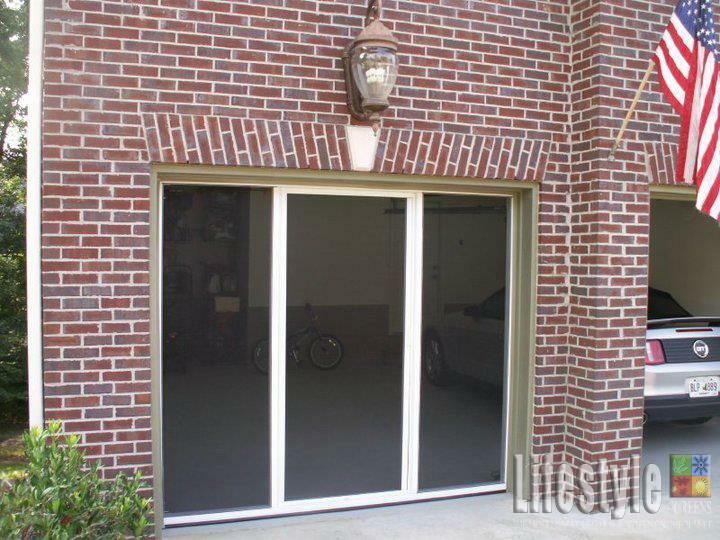 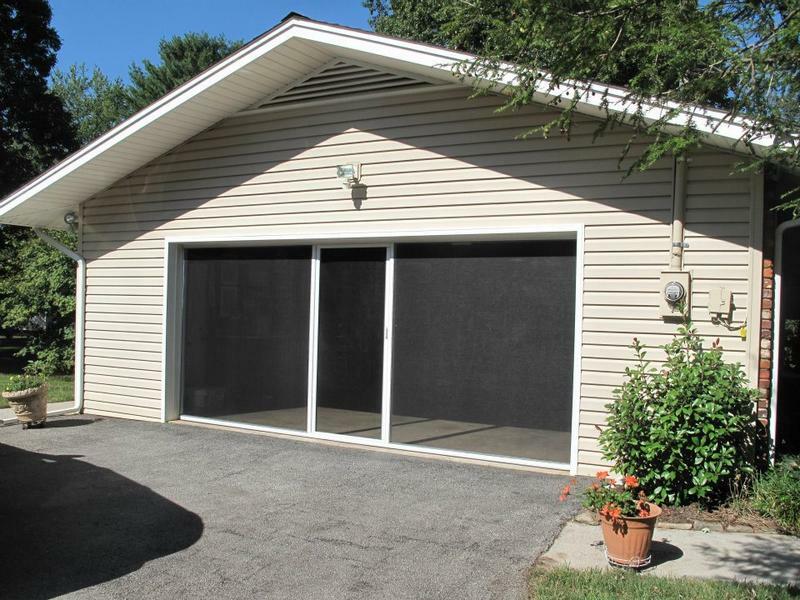 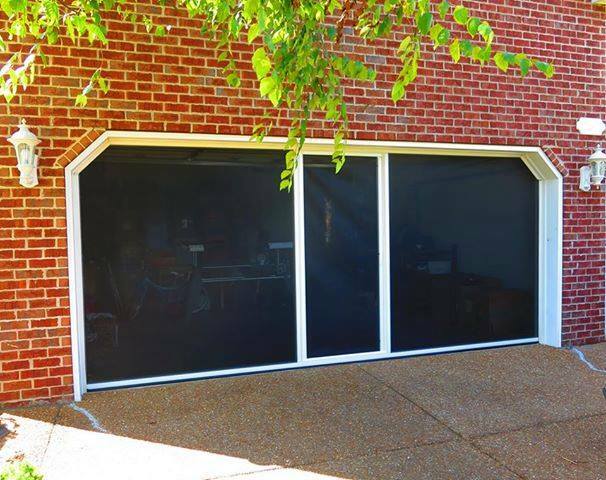 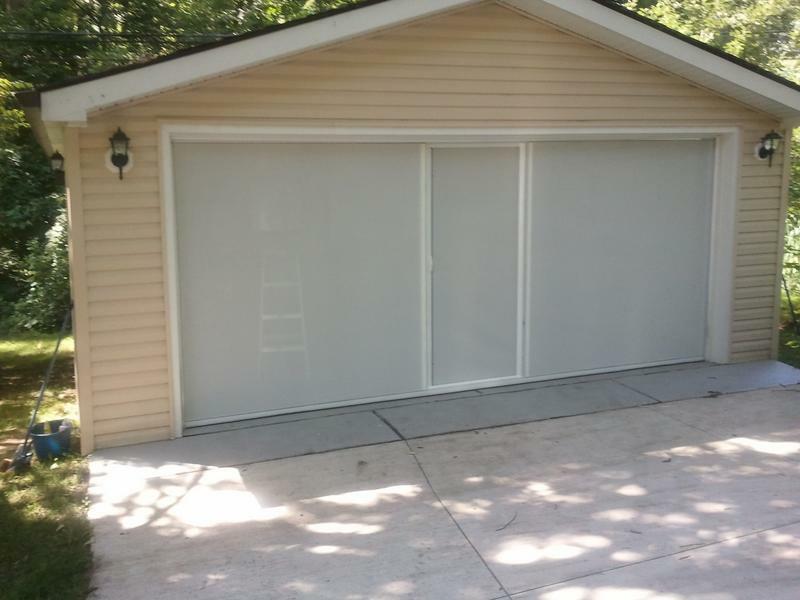 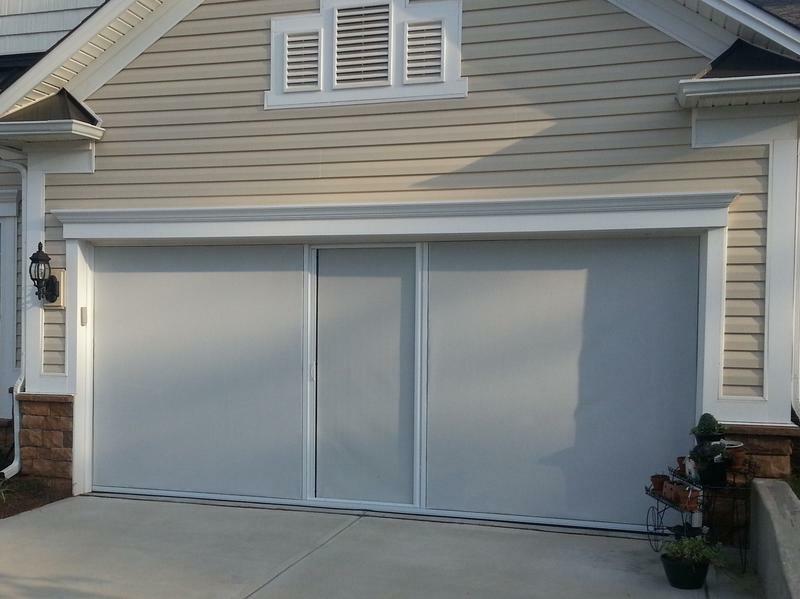 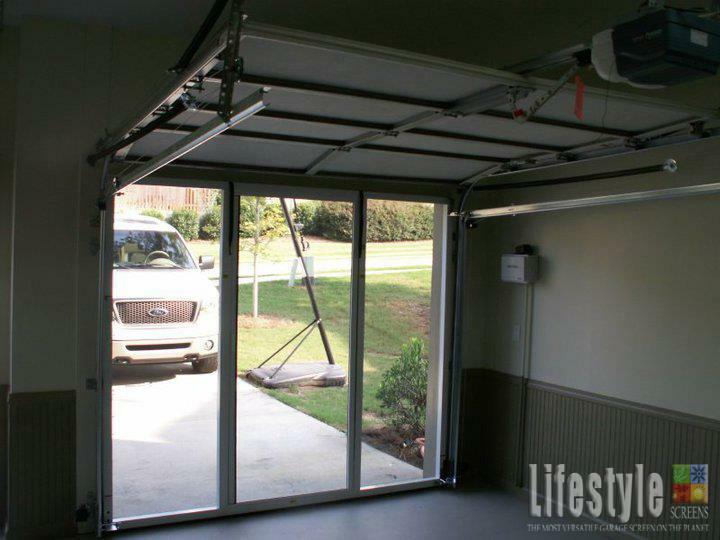 "If you can find a more durable, versatile garage door screen on the market, you should buy it!" 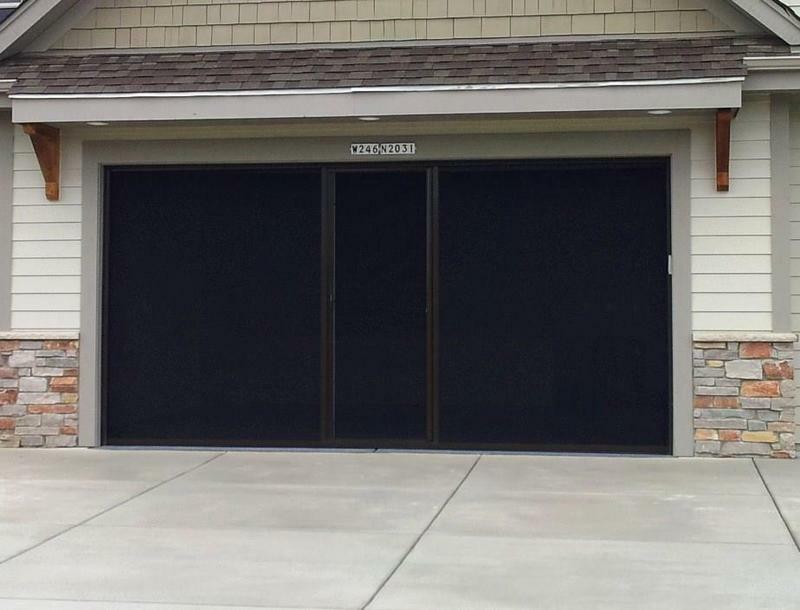 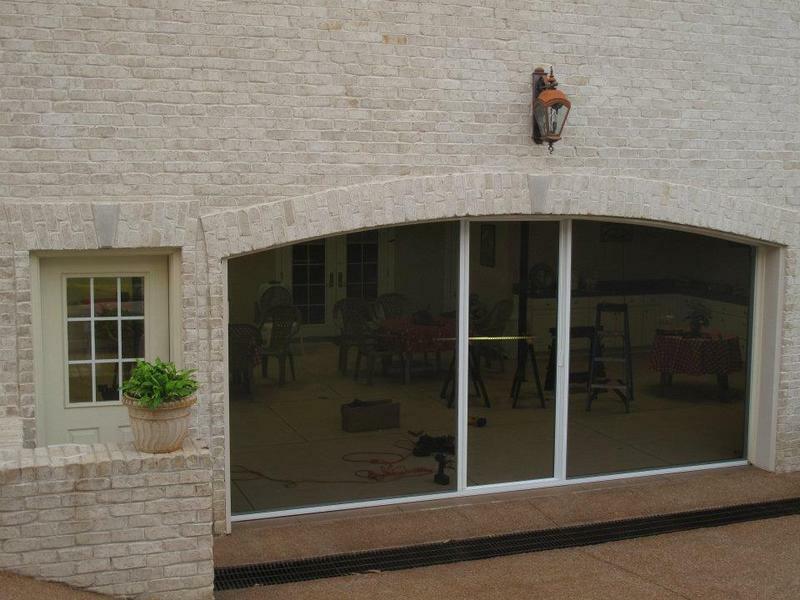 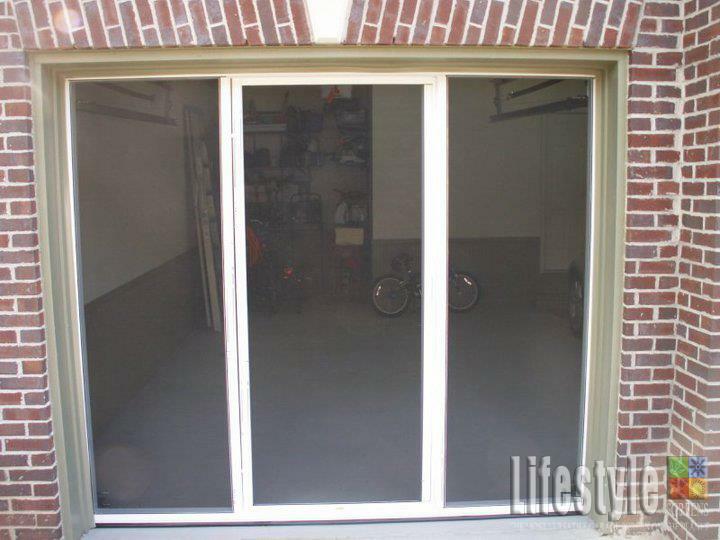 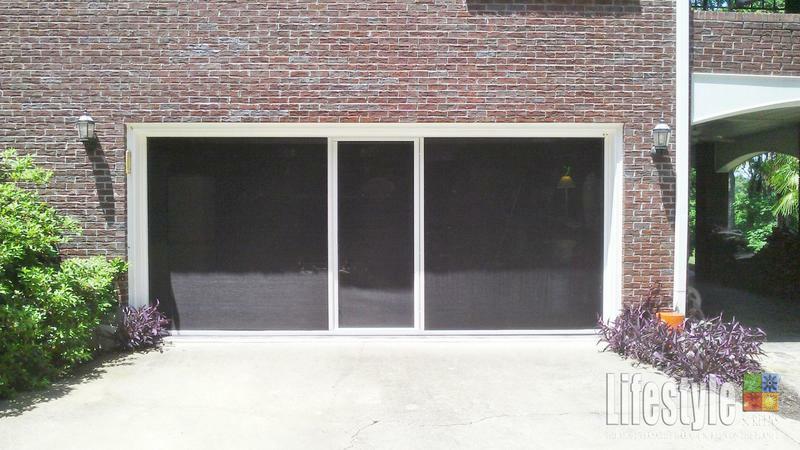 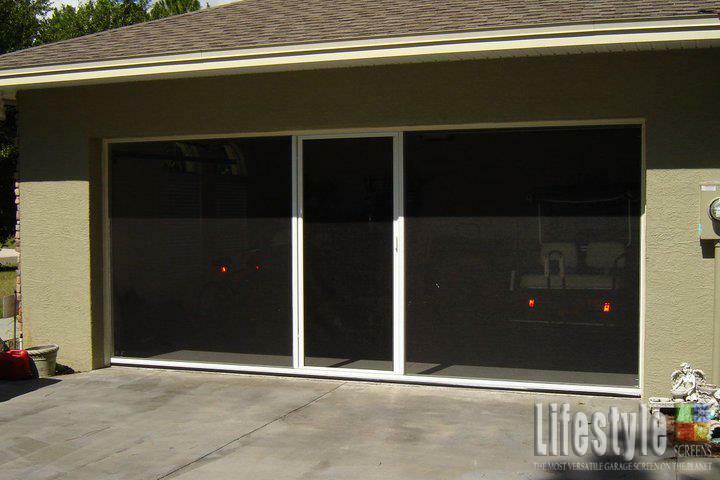 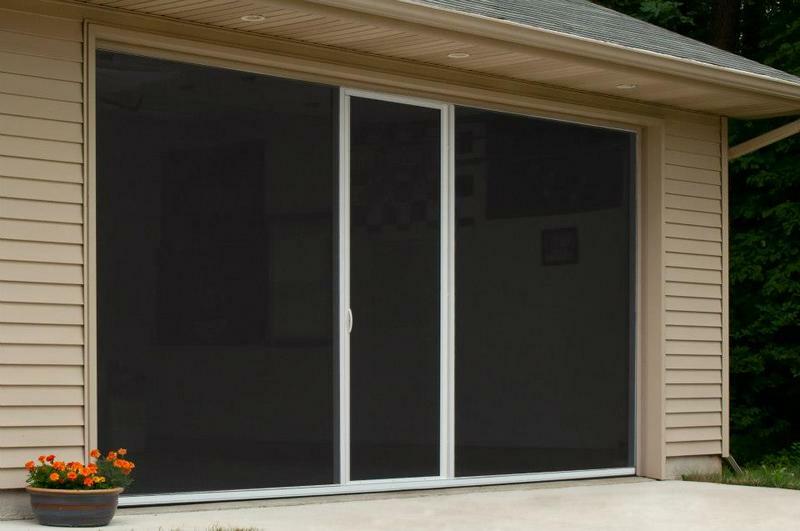 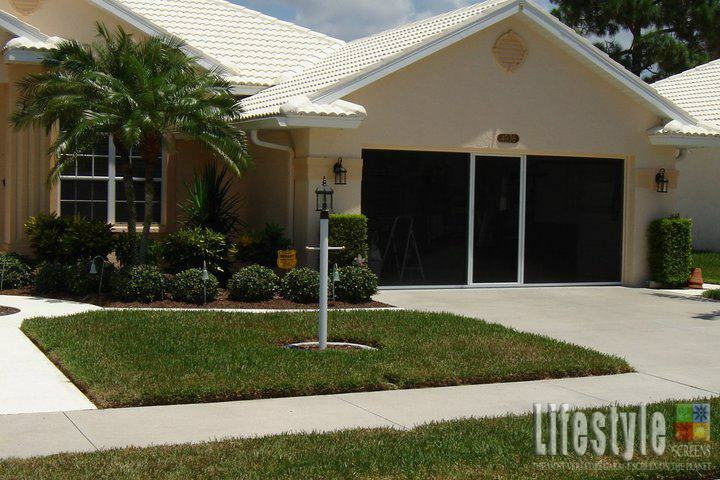 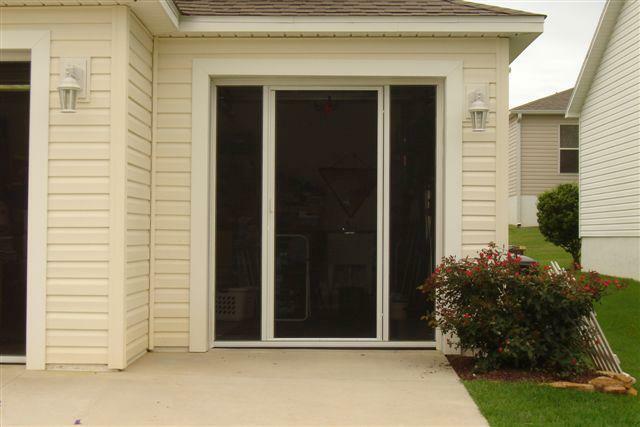 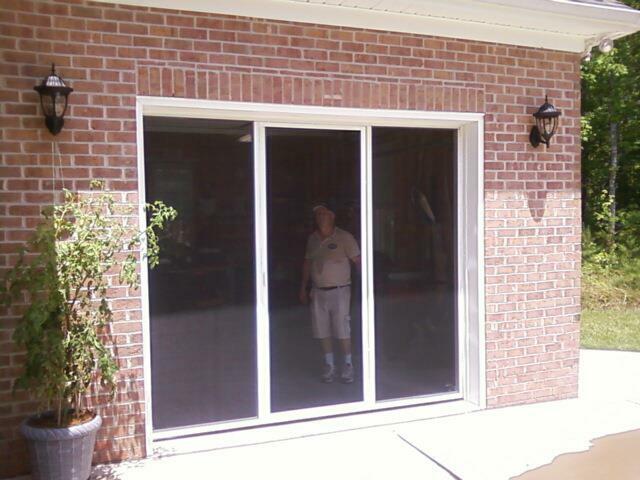 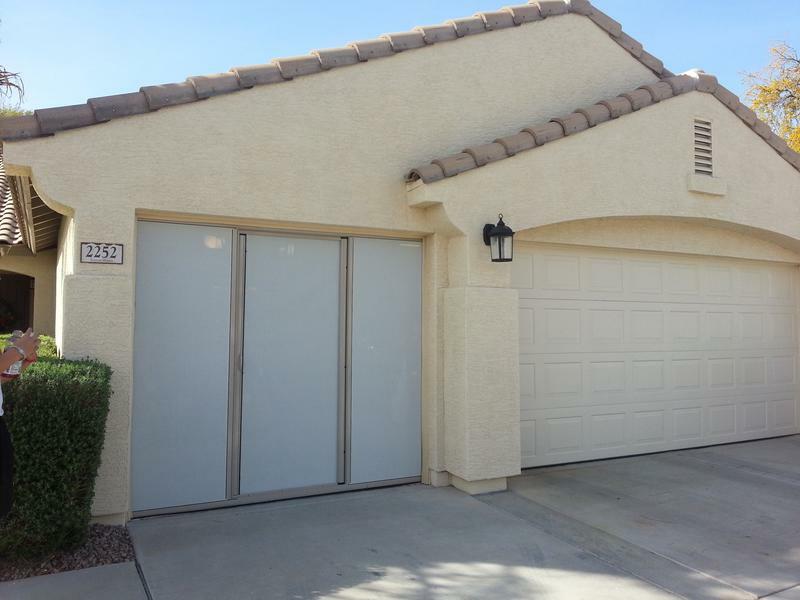 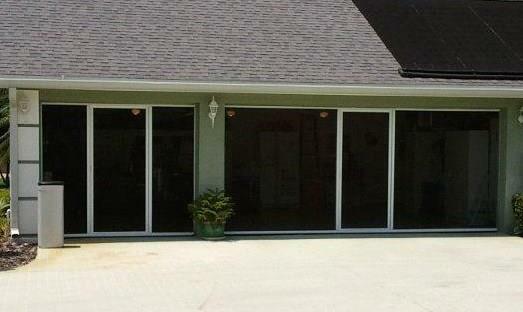 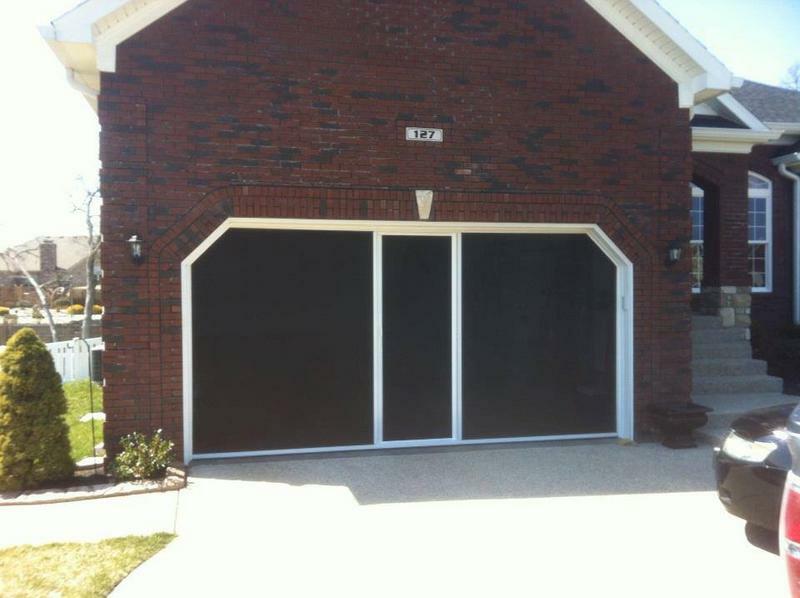 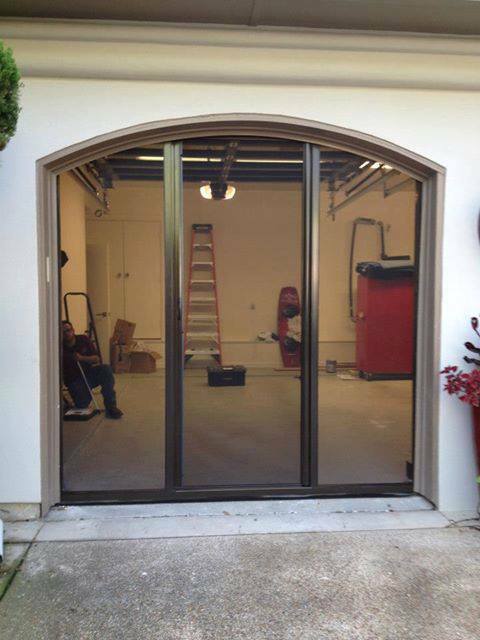 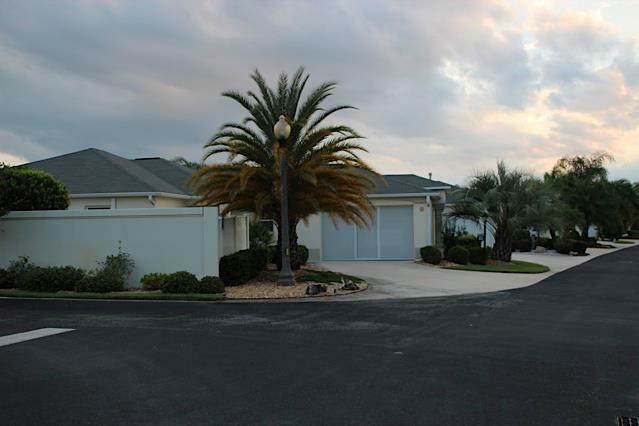 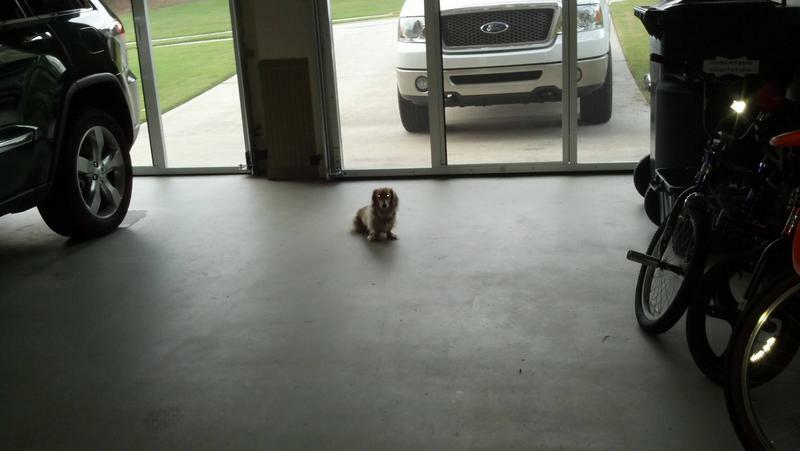 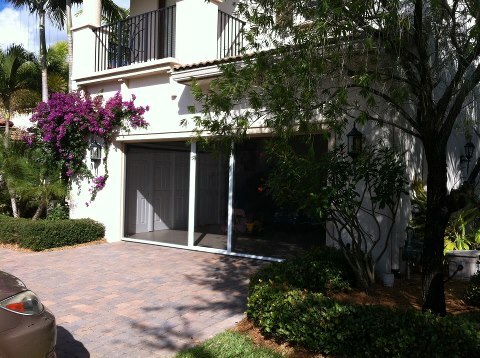 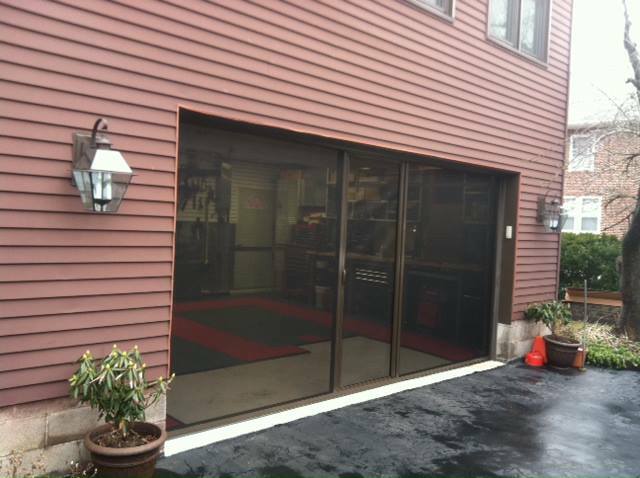 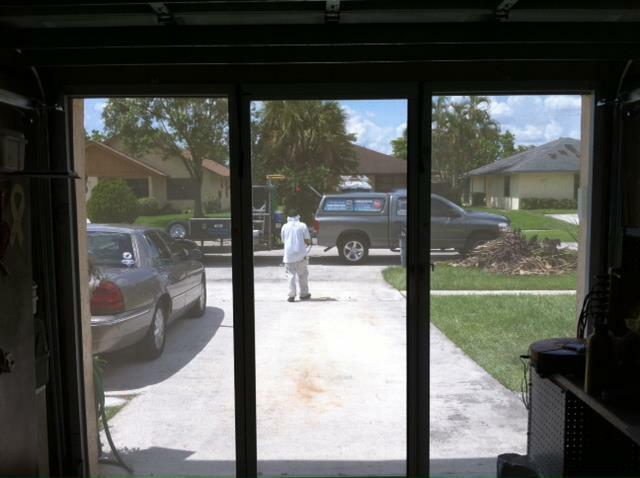 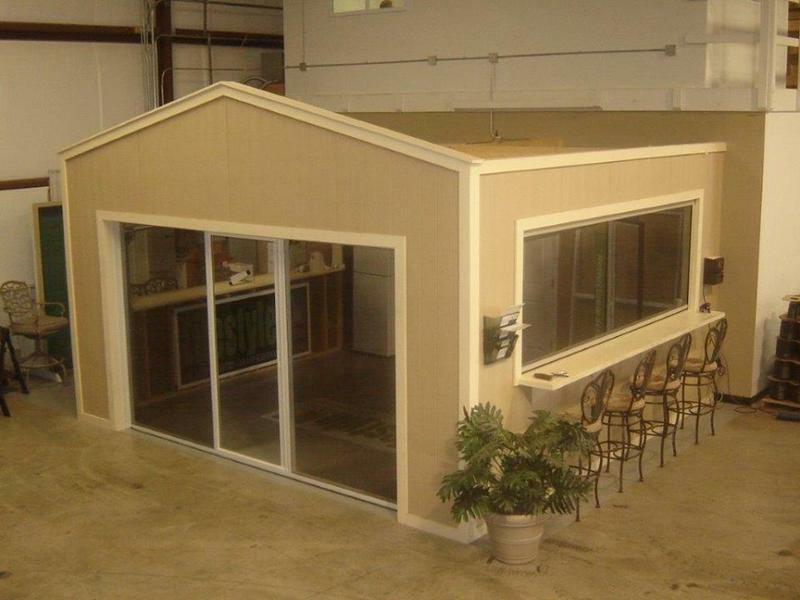 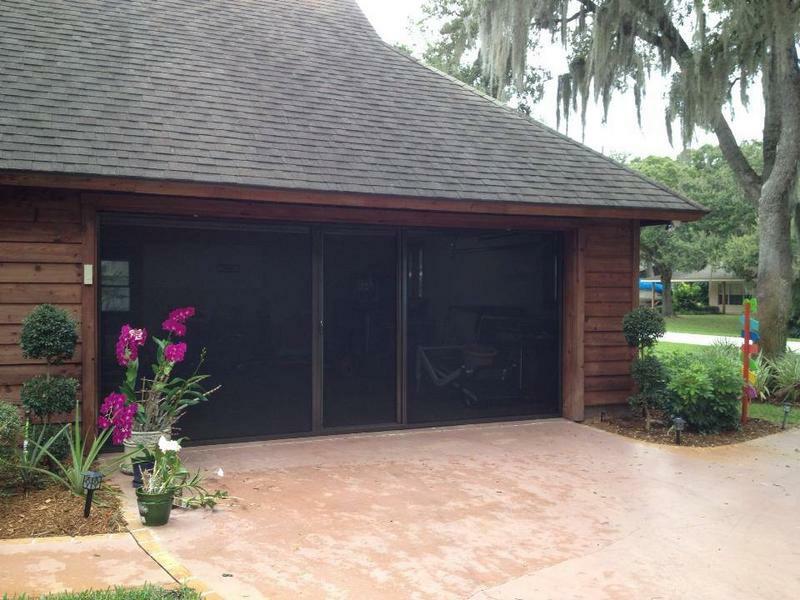 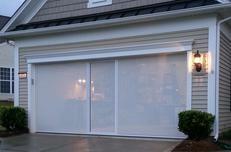 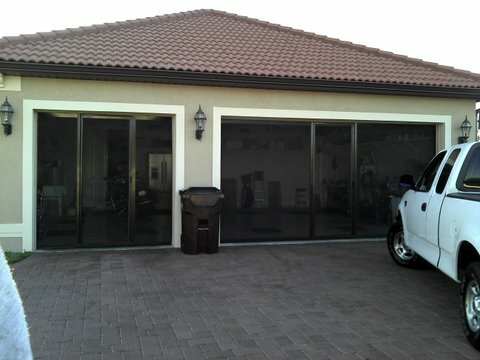 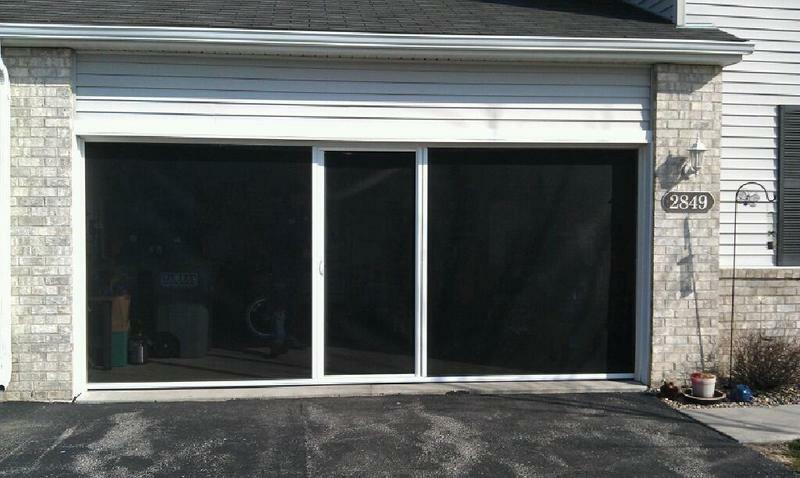 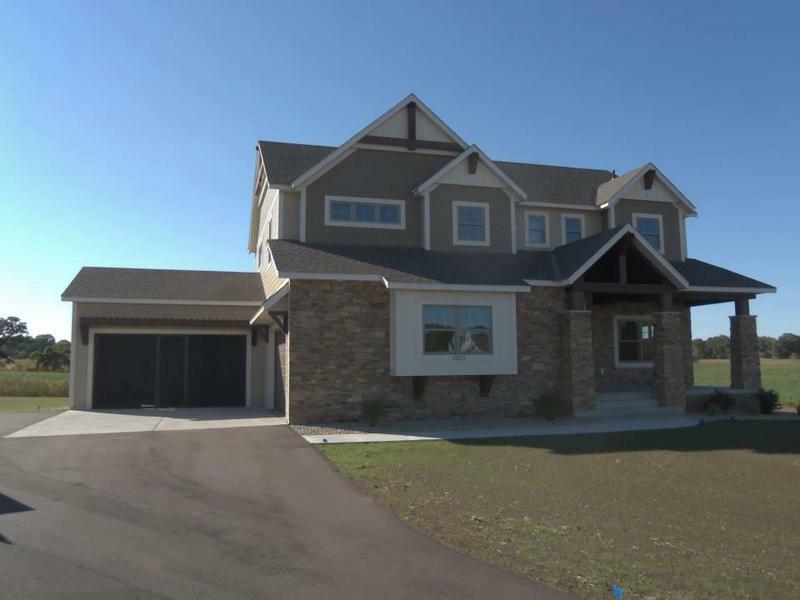 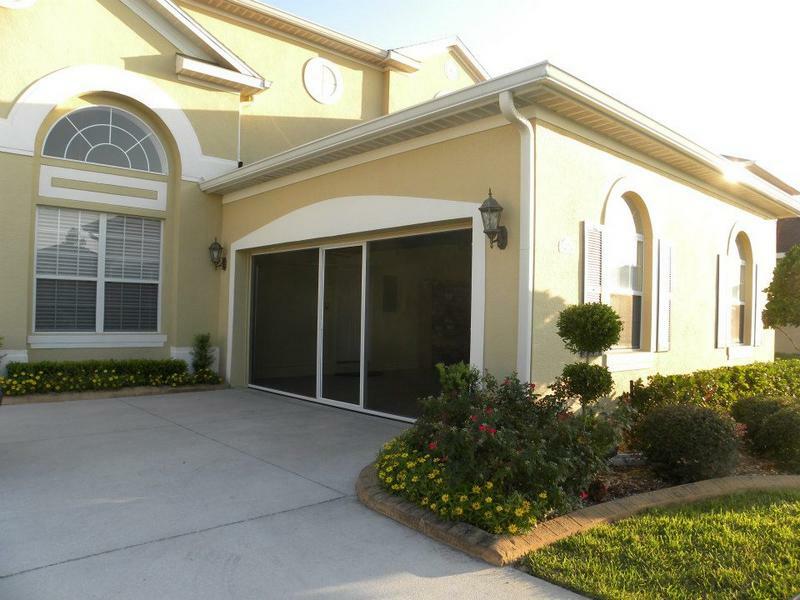 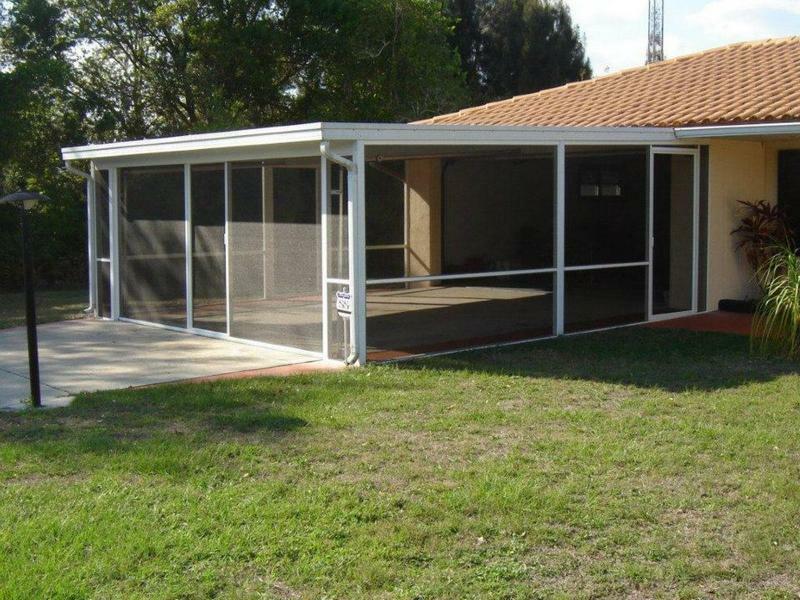 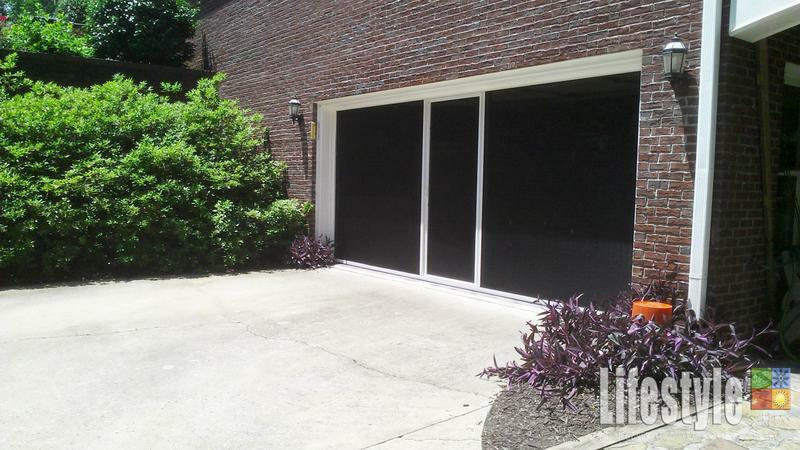 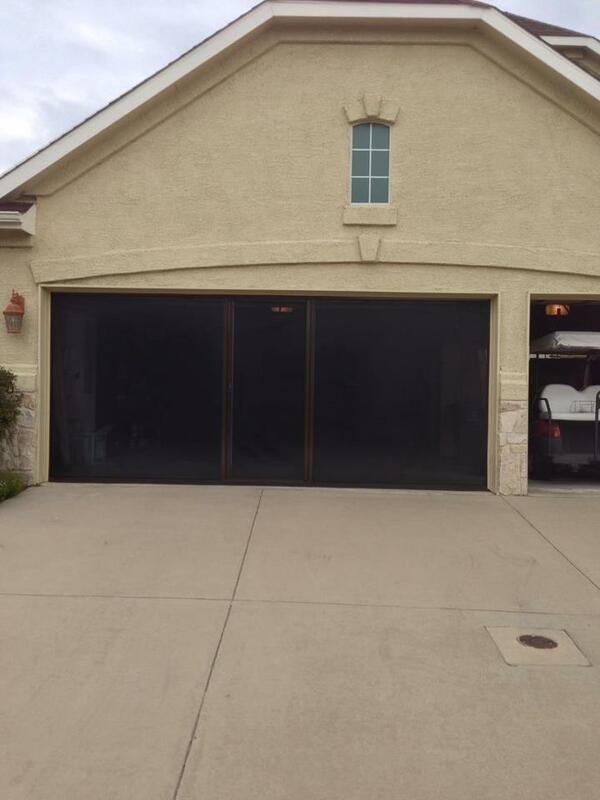 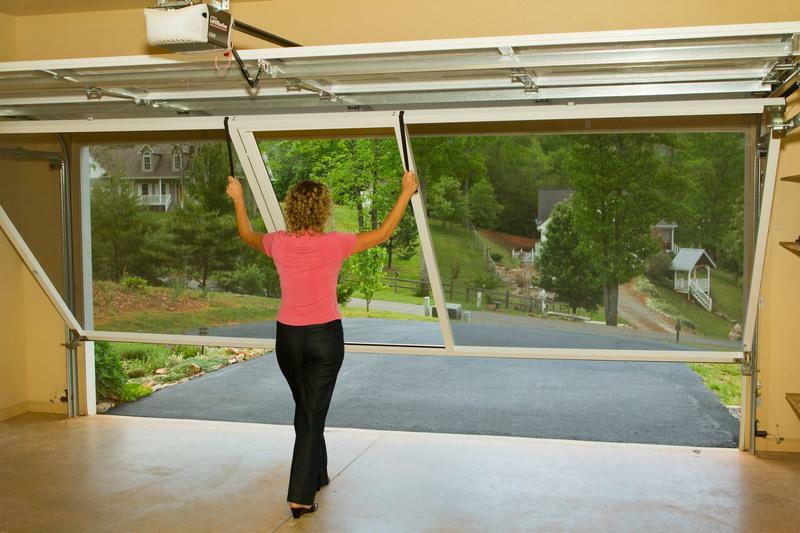 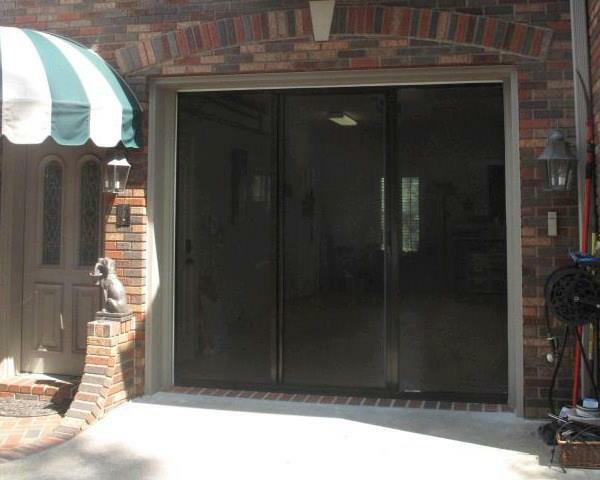 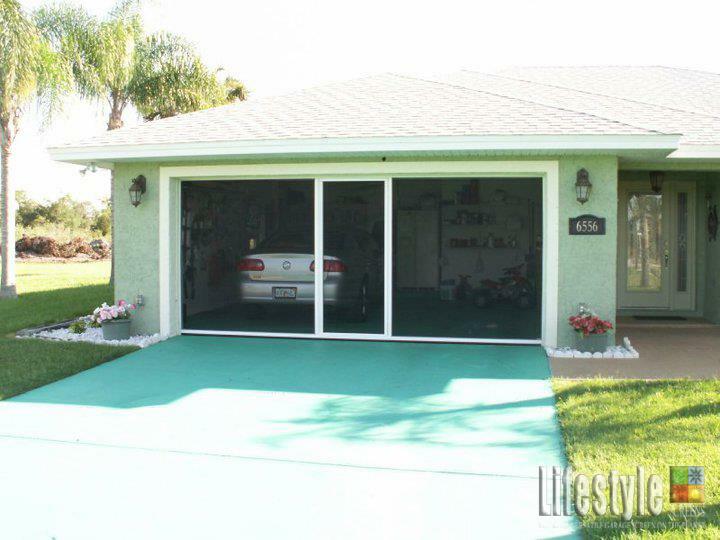 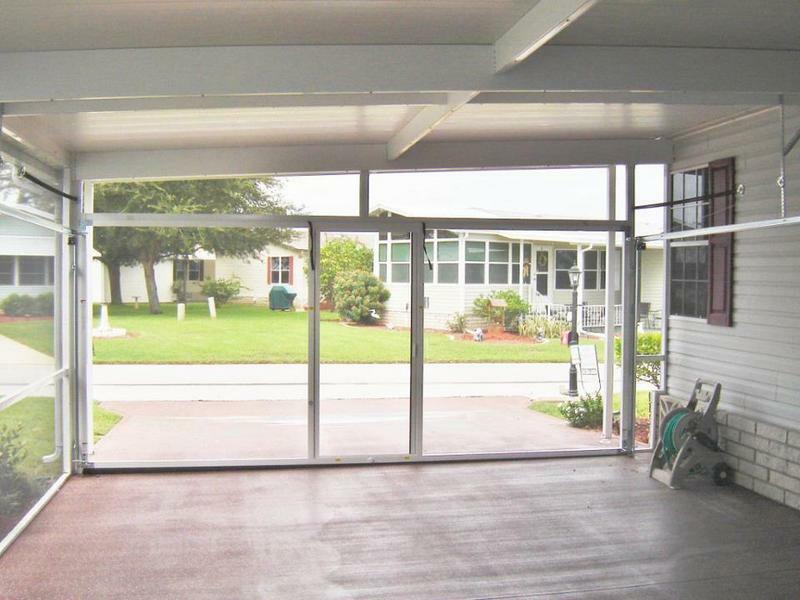 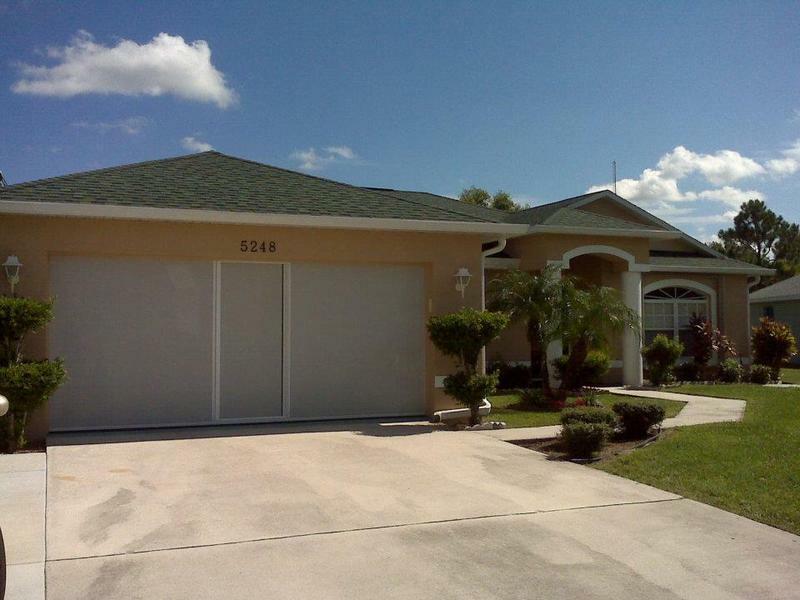 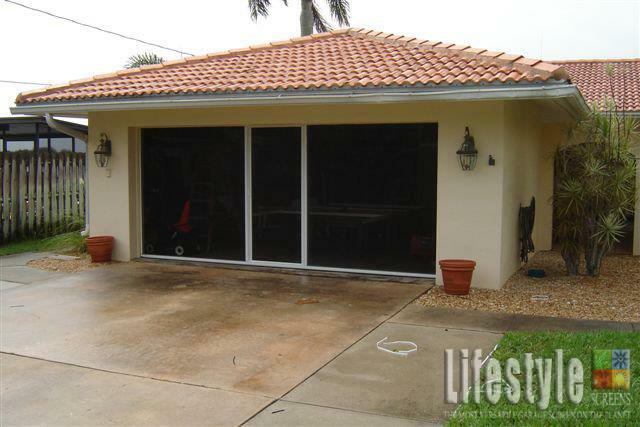 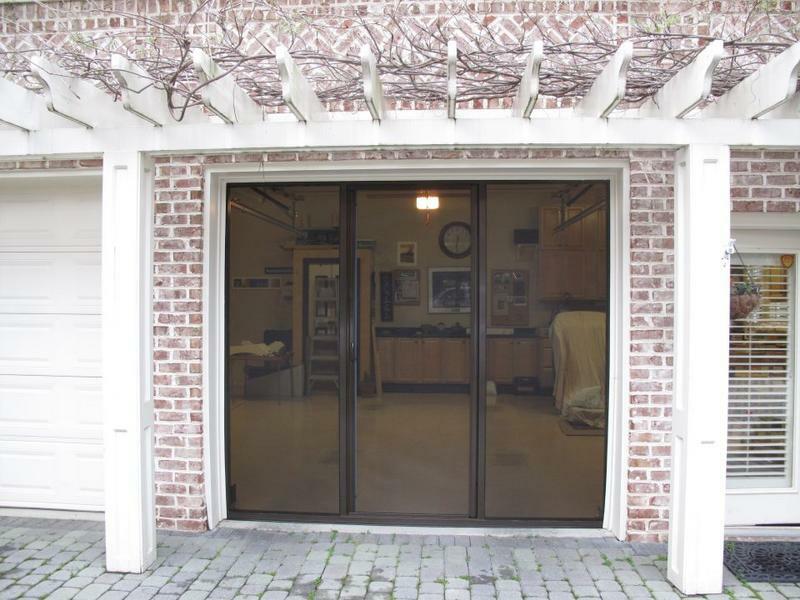 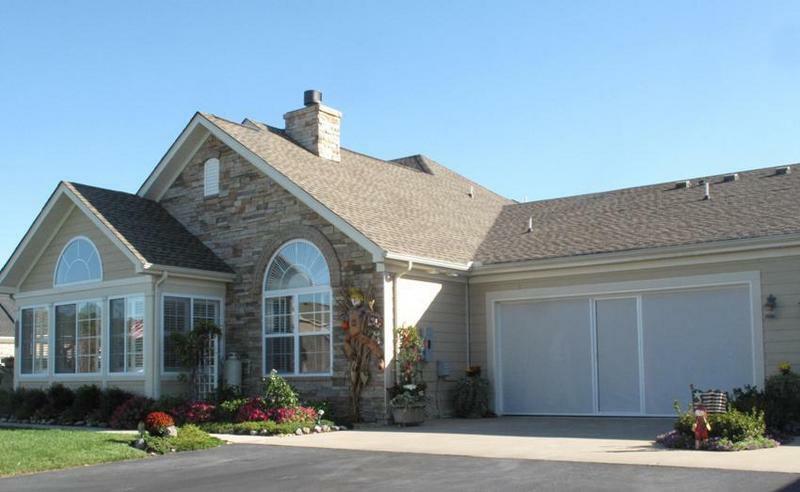 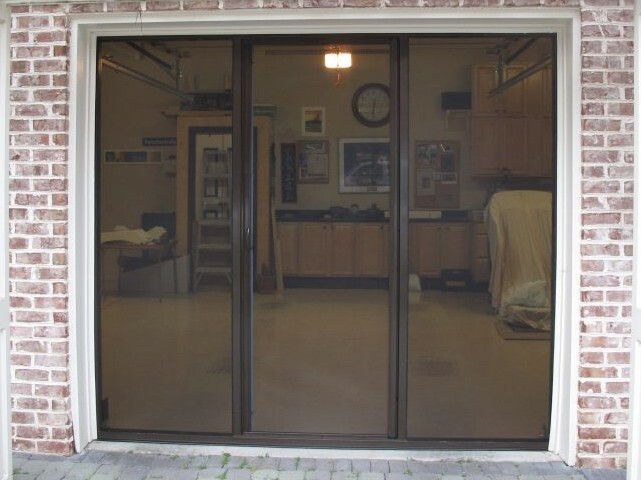 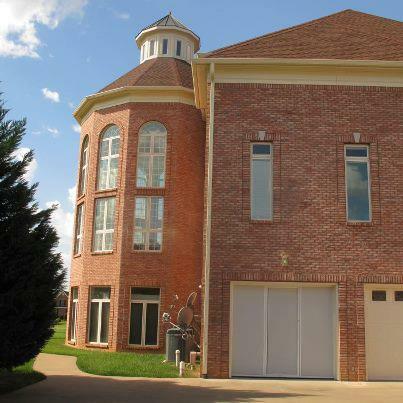 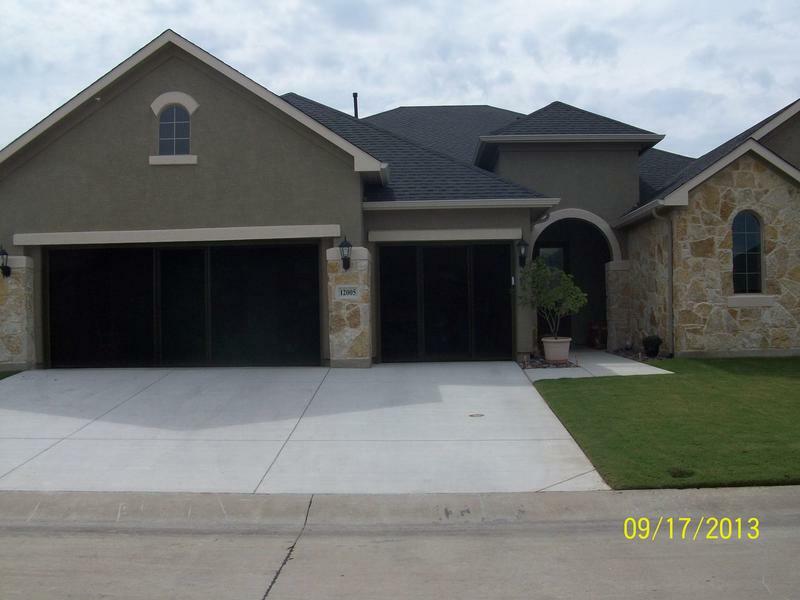 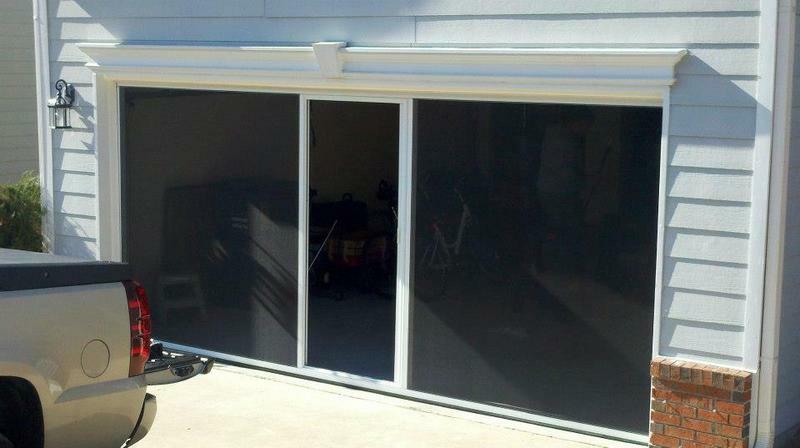 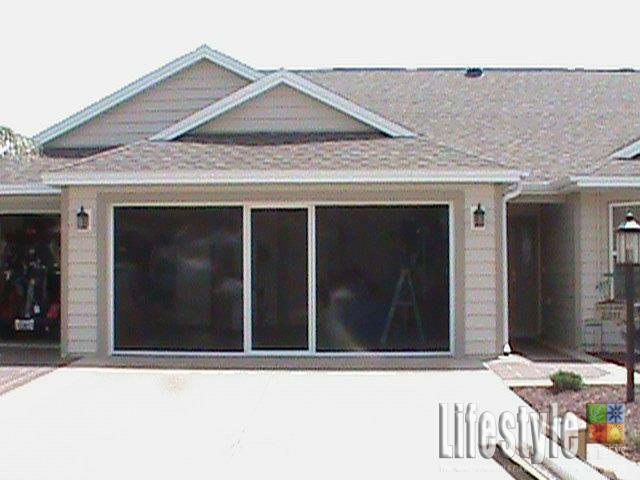 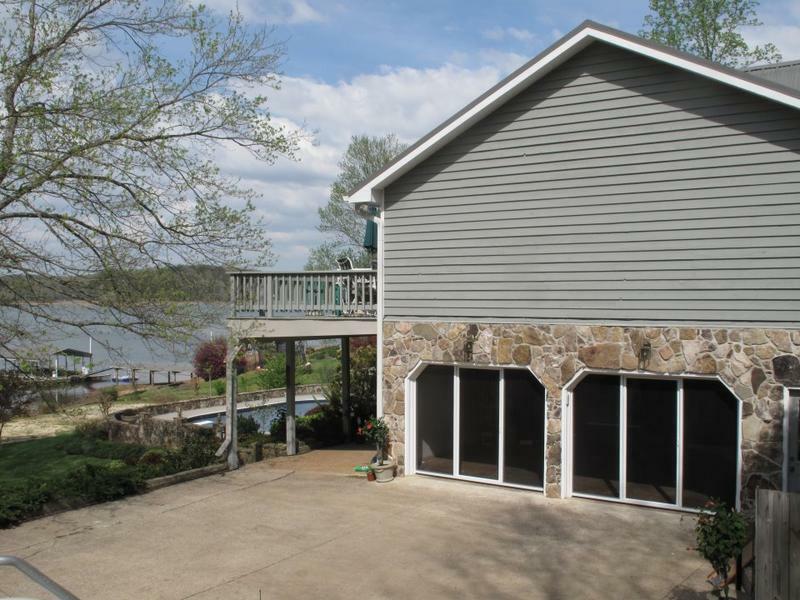 "There are many garage door screens on the market, but there is nothing like Lifestyle Screens!" 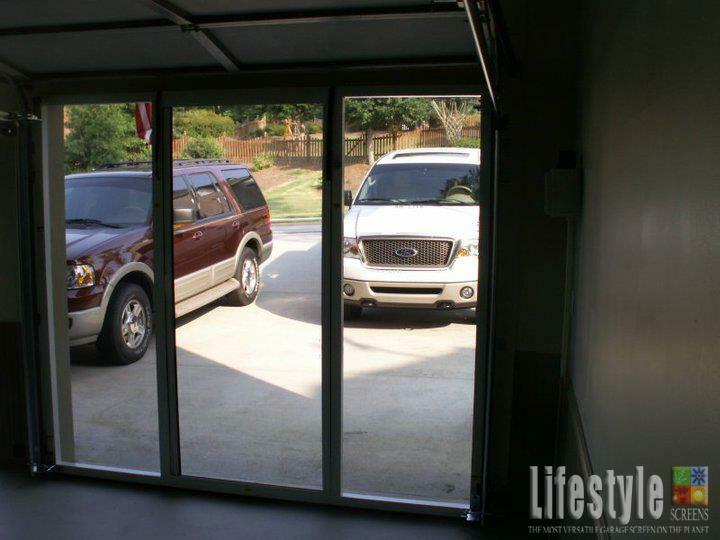 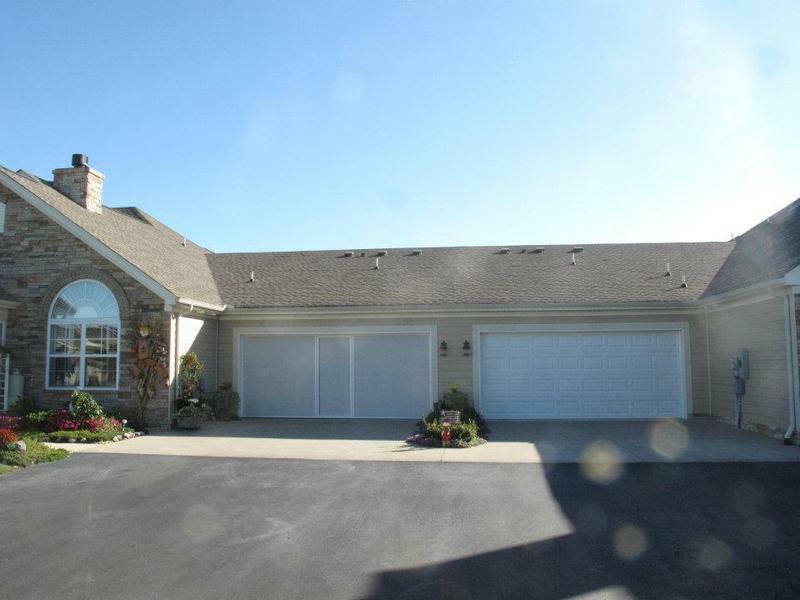 "The garage is typically the largest room in the home. 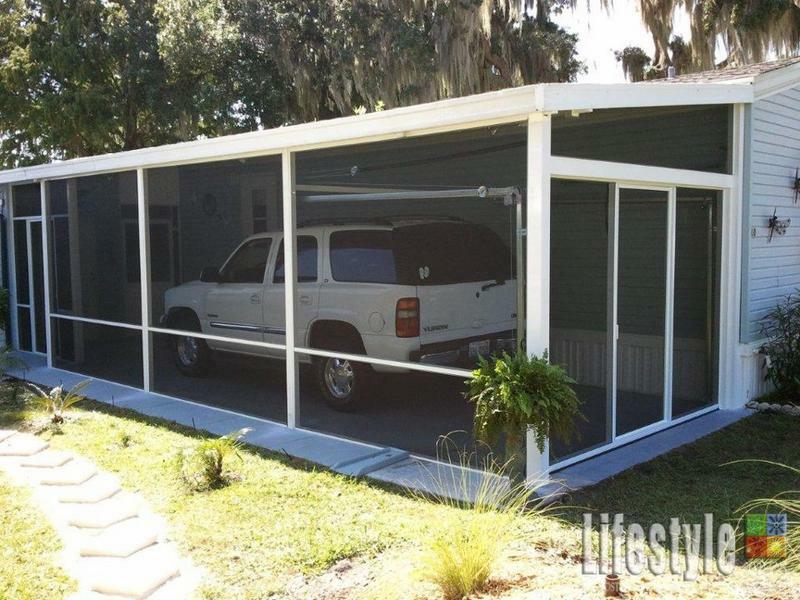 Lifestyle Screens allows you to get more use out of this versatile space!" 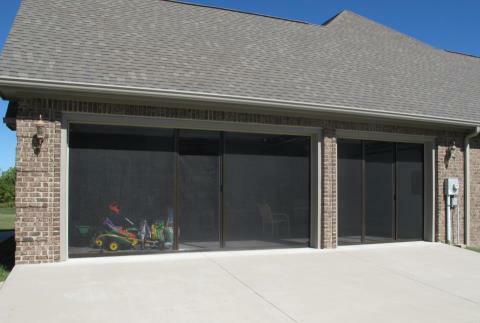 Lifestyle Screens installations from all around North America.
" 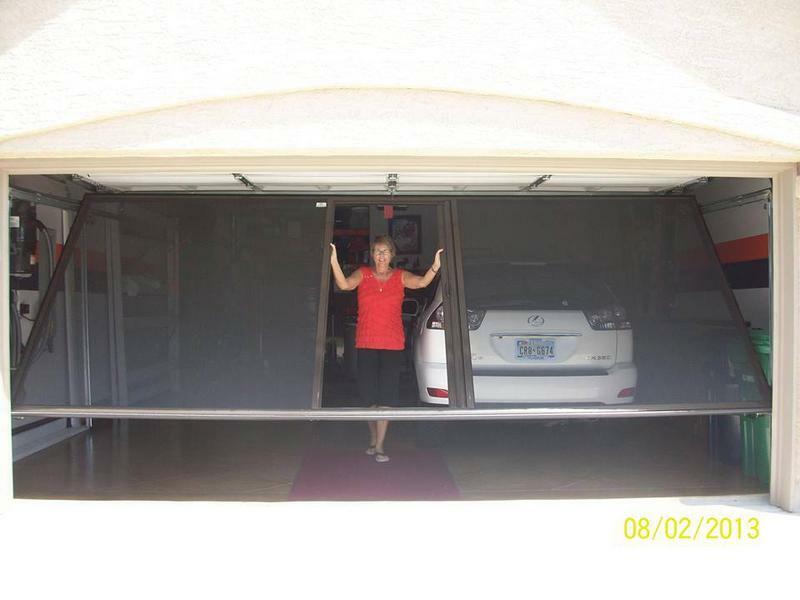 Having the Lifestyle Screen installed on my garage gave me the option of now using my garage for entertaining without the bugs!"